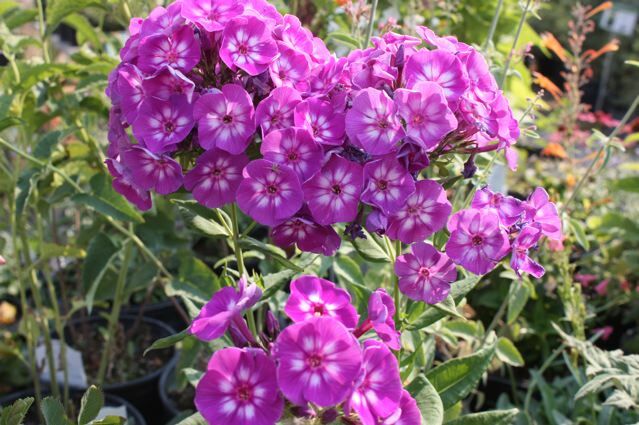 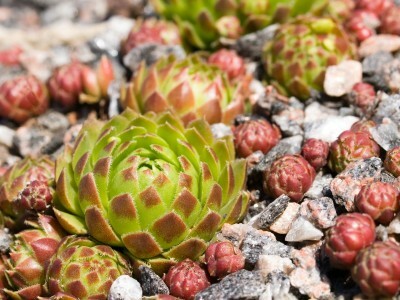 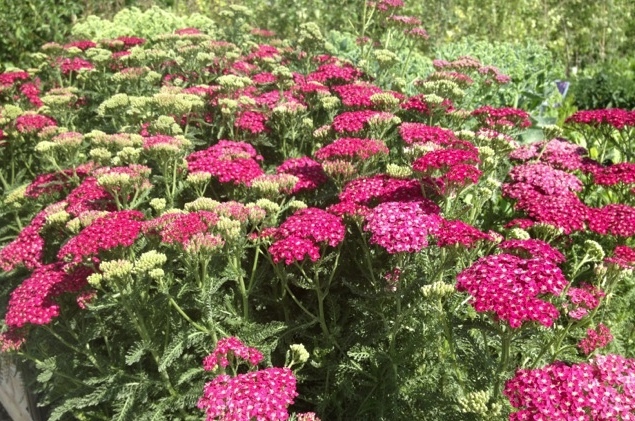 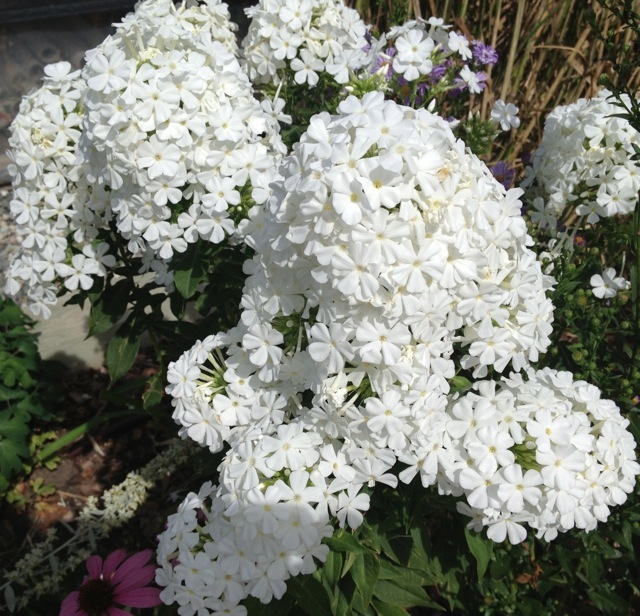 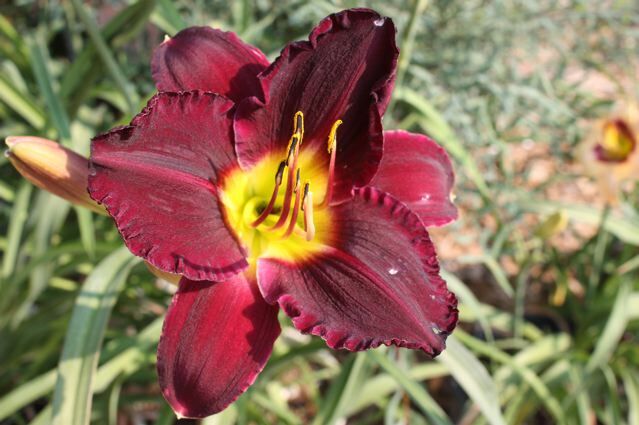 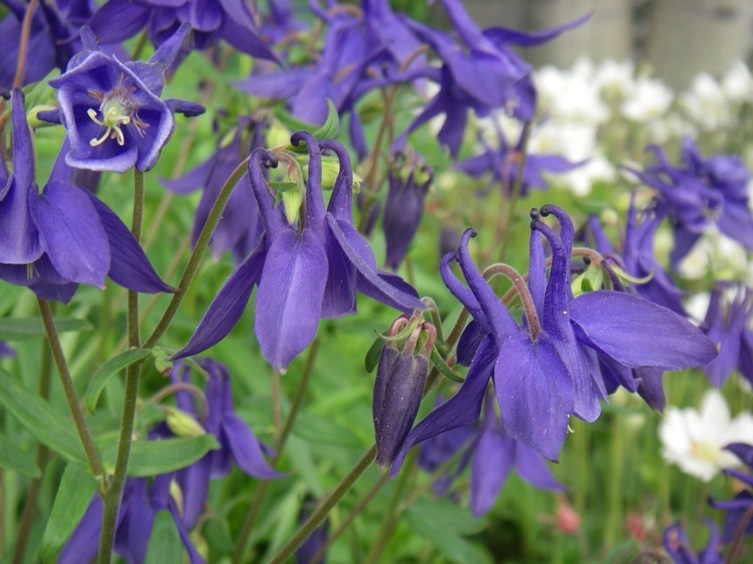 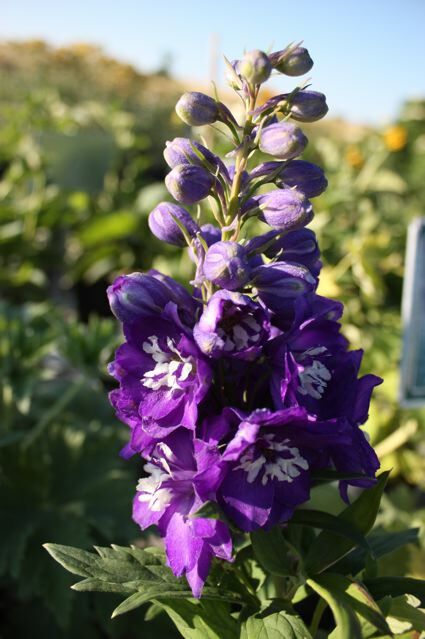 At Blake Nursery our passion for plants is manifested in a vast selection of beautiful perennials. In the listing below we attempt to provide most of what's available, but it's far from complete. 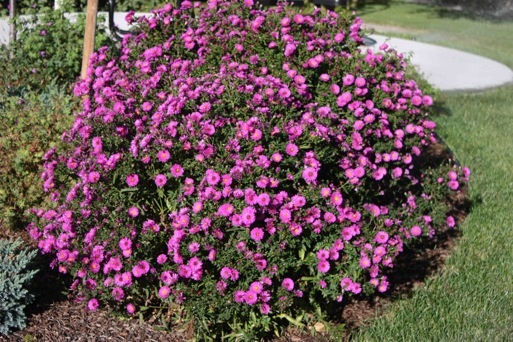 Sizes are usually from 4" to 2 gallon. 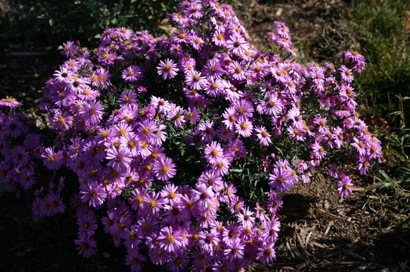 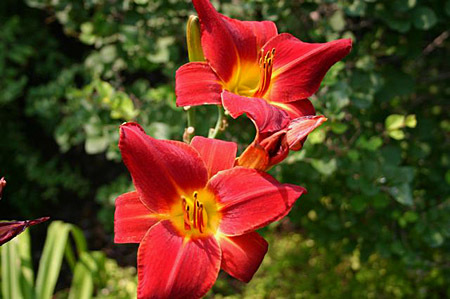 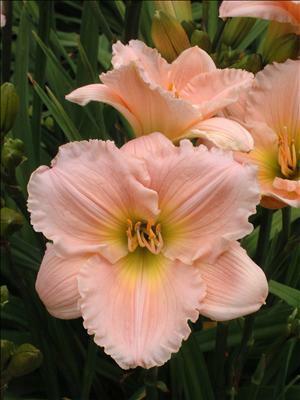 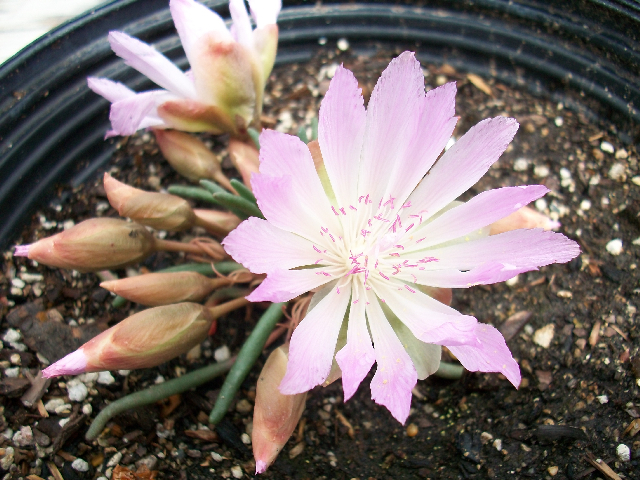 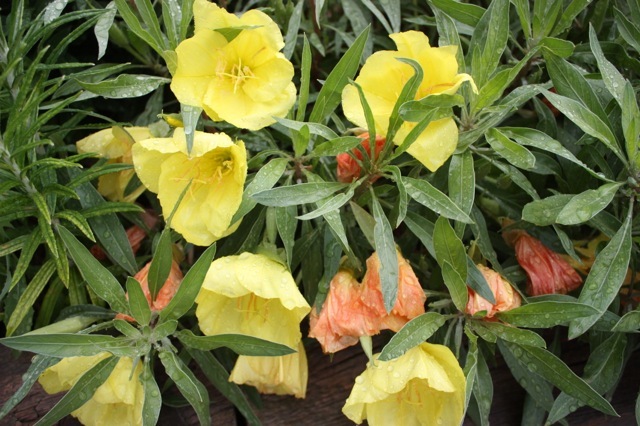 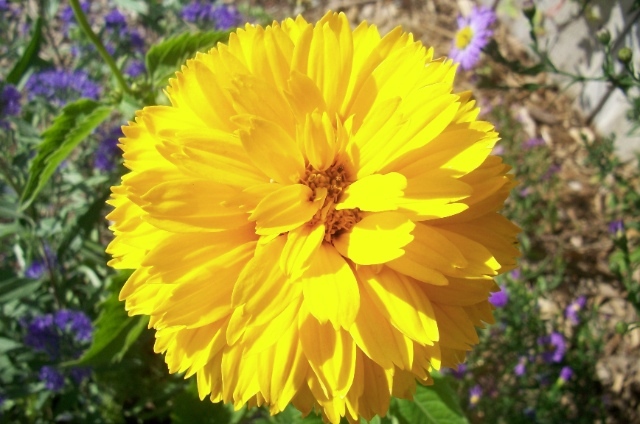 Blake Nursery coupons apply and provide big savings - up to 5 free plants! 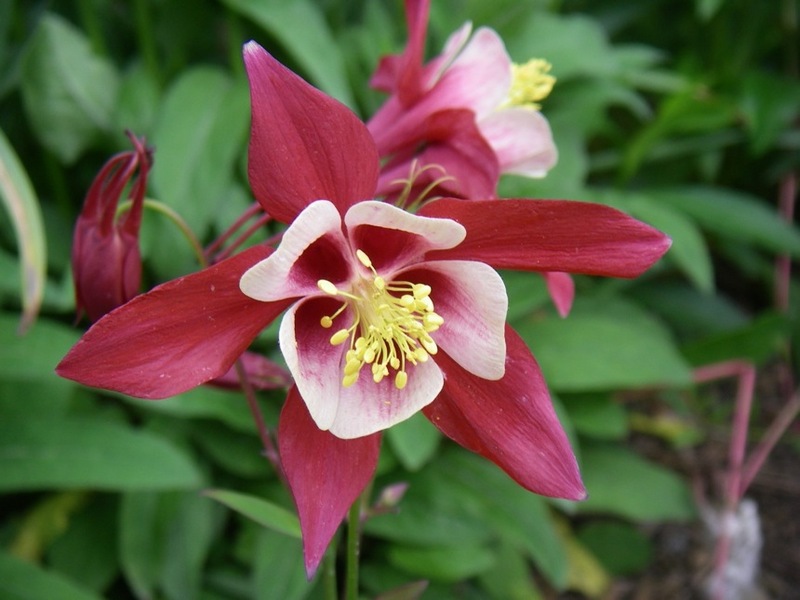 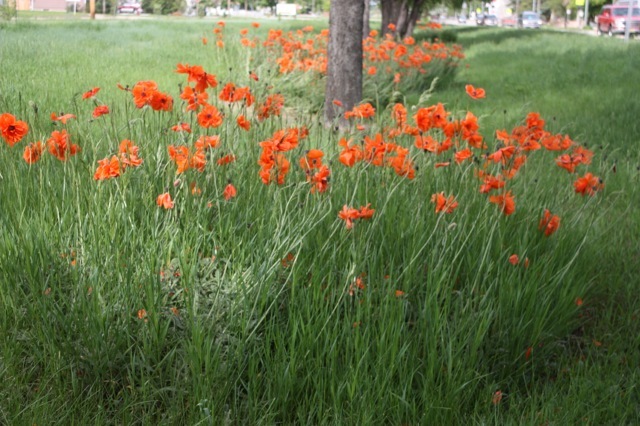 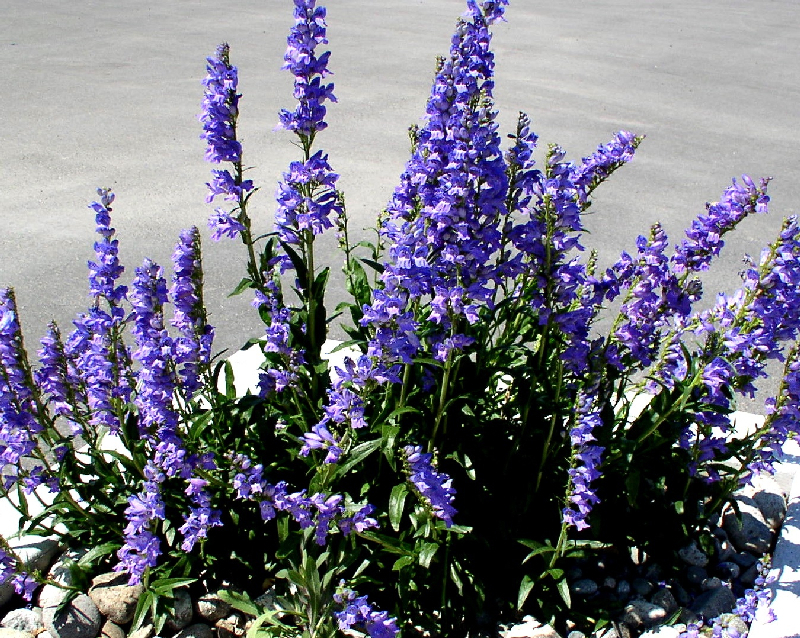 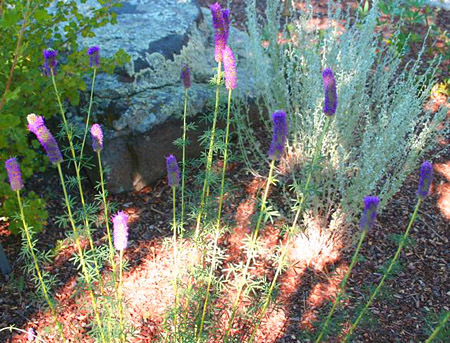 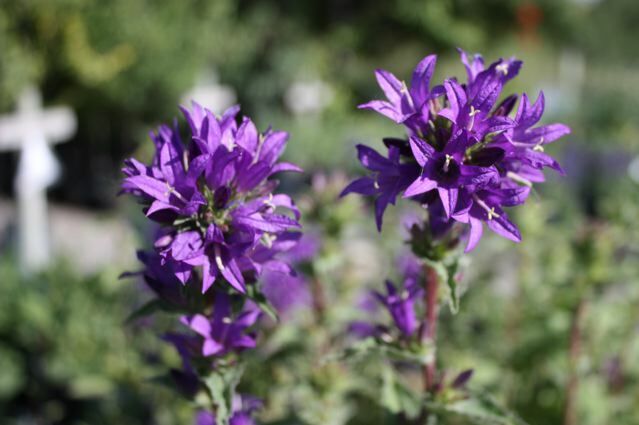 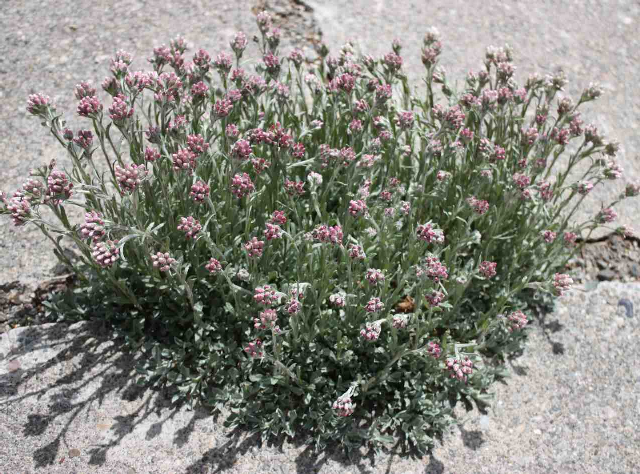 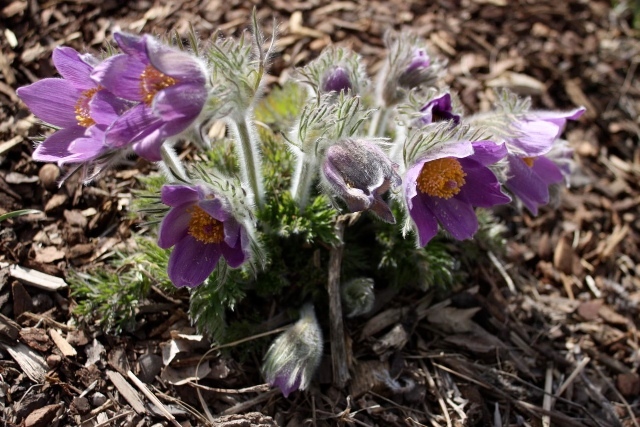 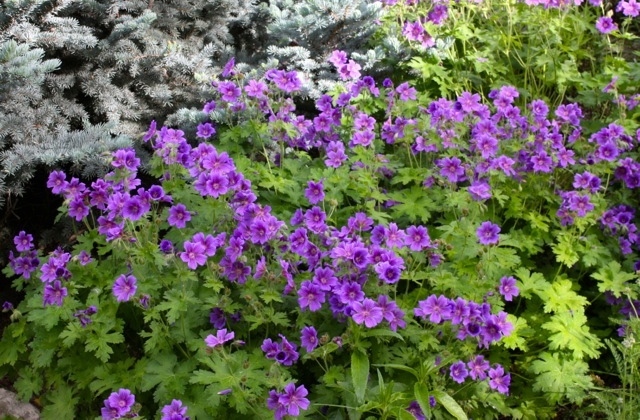 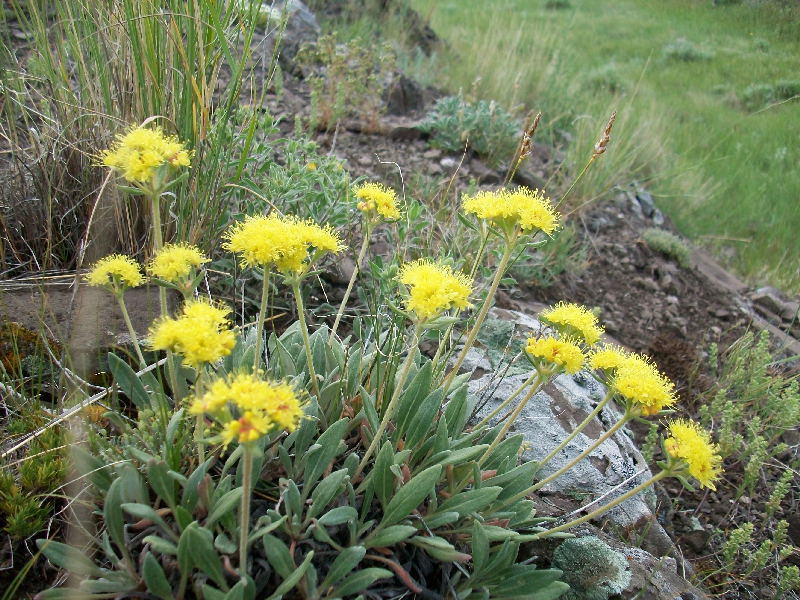 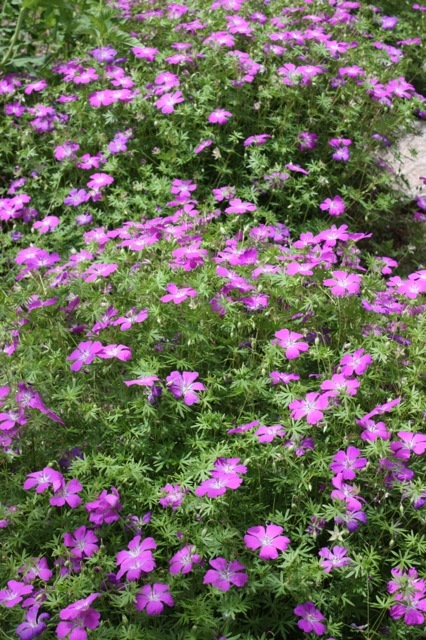 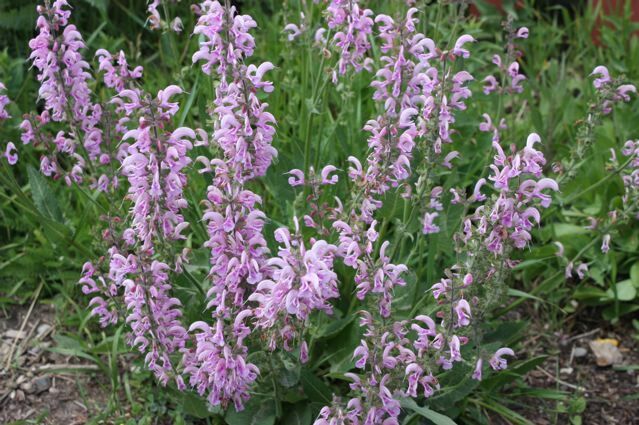 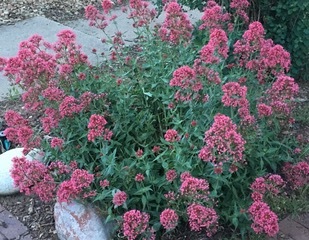 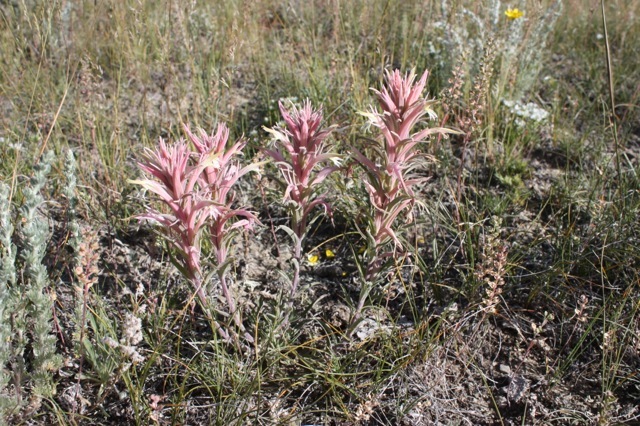 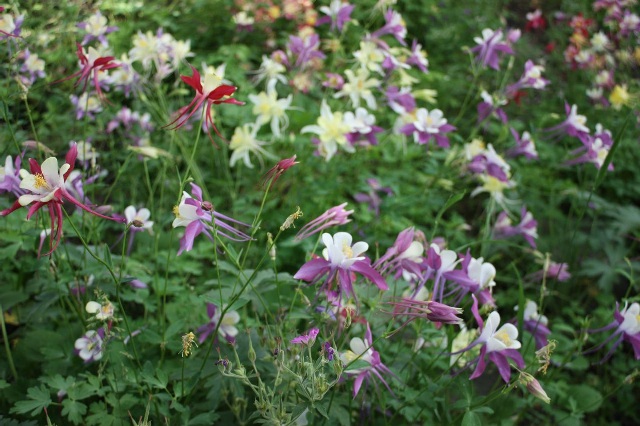 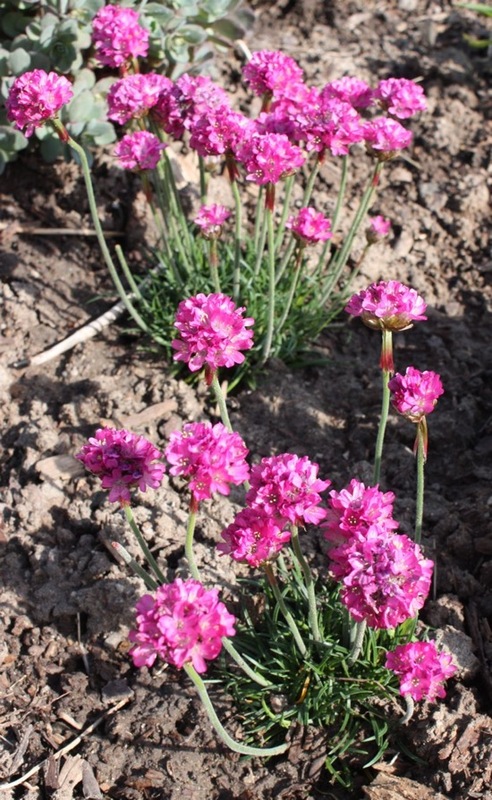 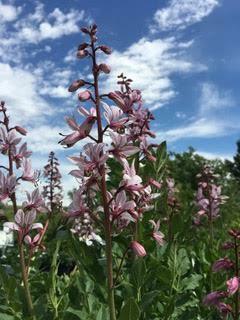 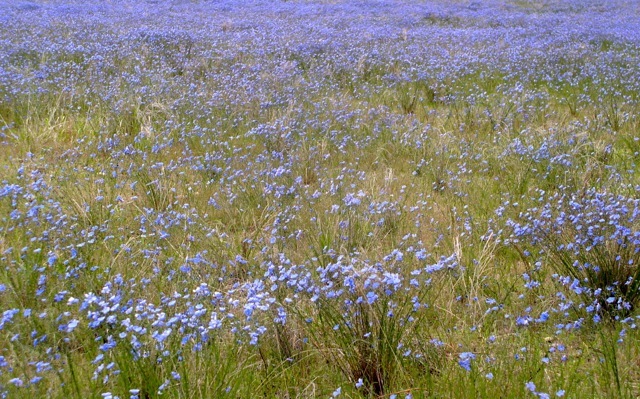 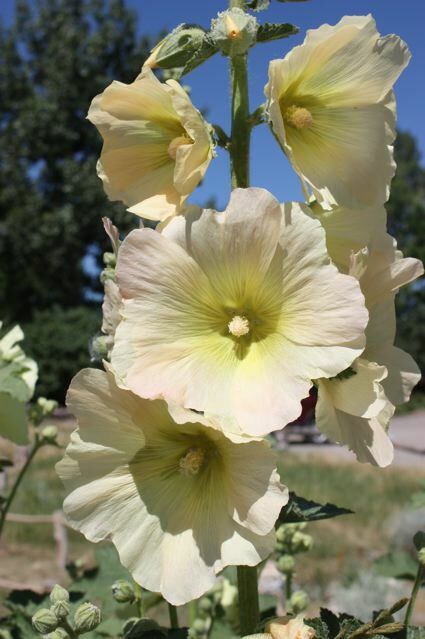 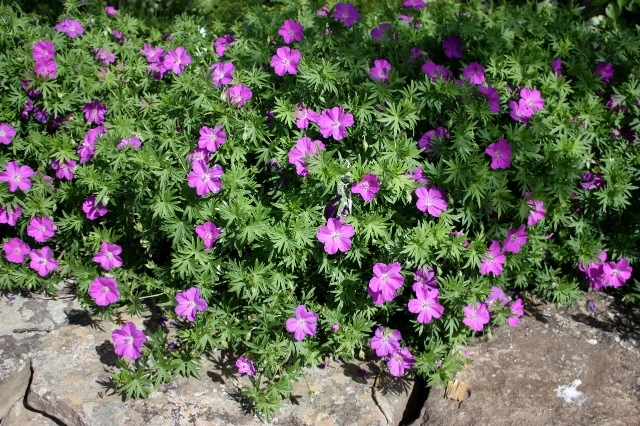 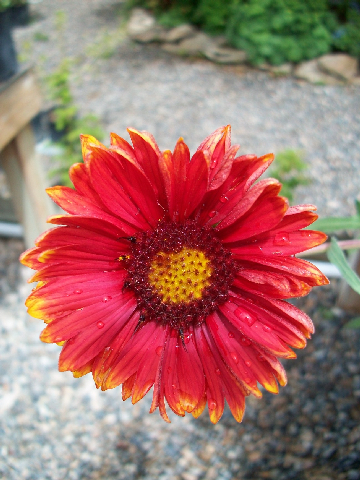 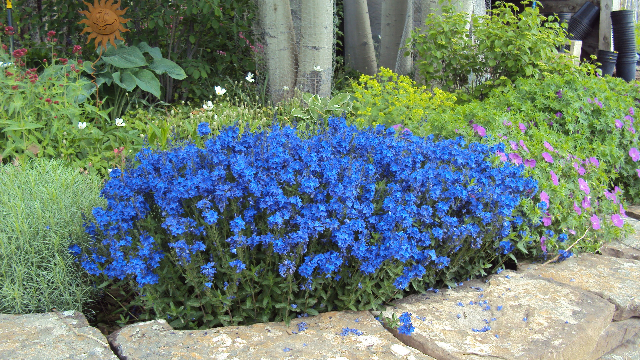 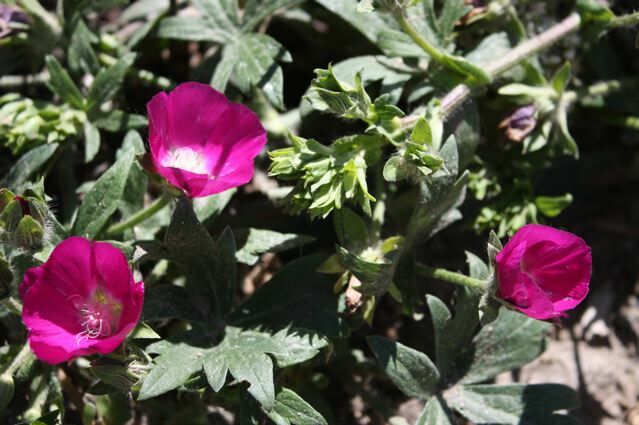 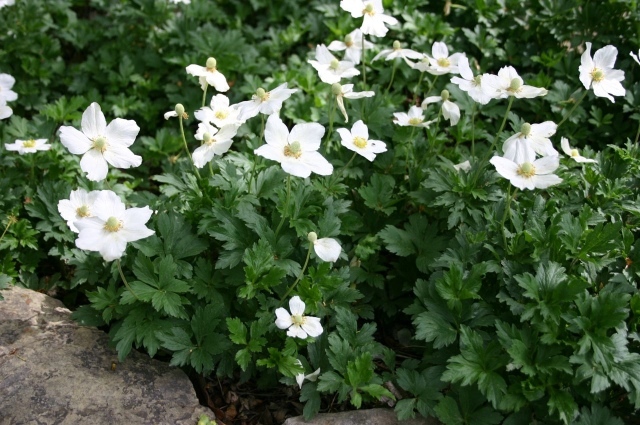 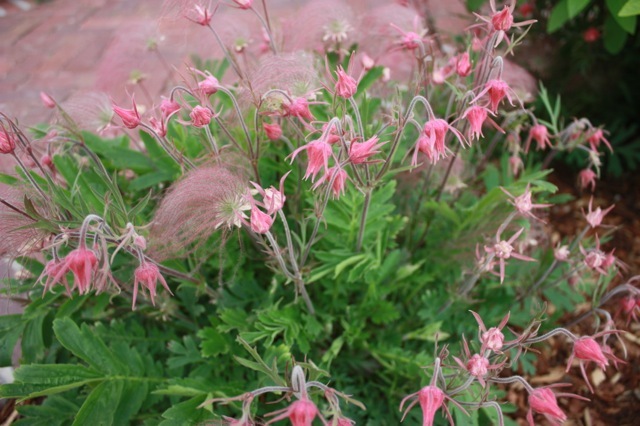 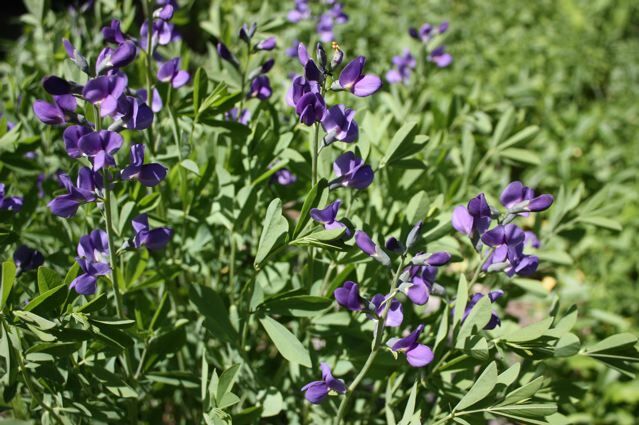 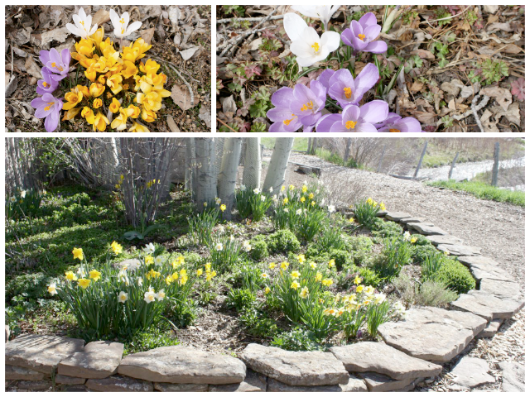 One of the brightest spots in the Montana gardening picture is perennials. 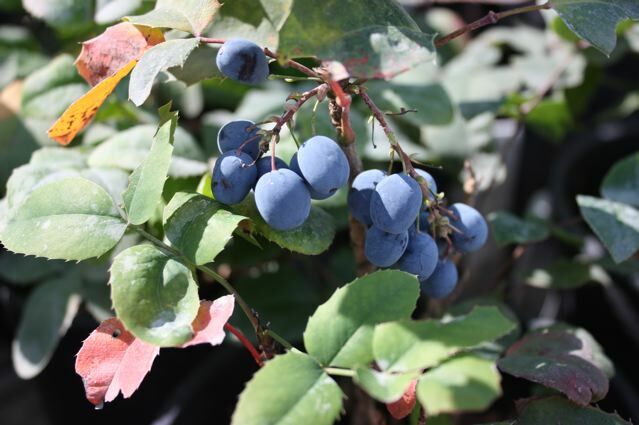 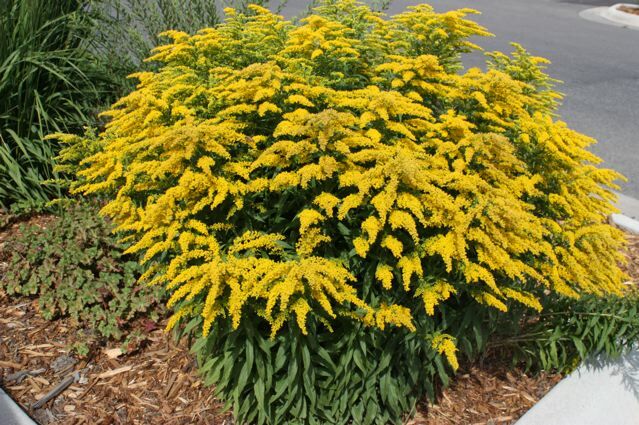 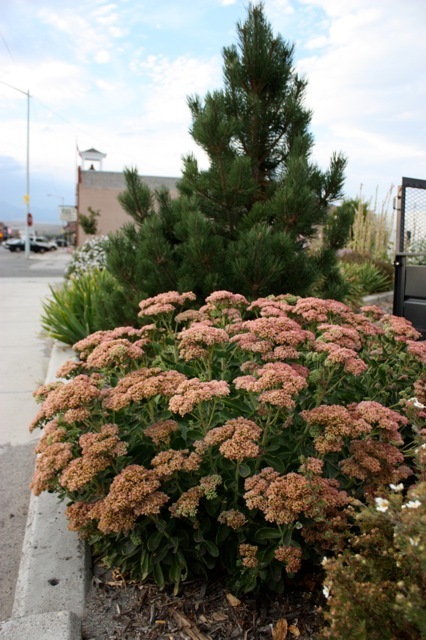 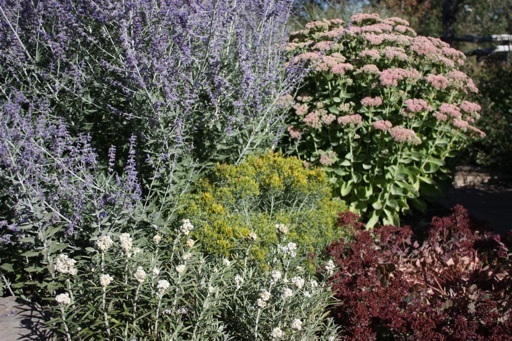 We may be limited in our selection of trees and shrubs compared to some parts of the country, but with perennials - thank goodness - it's a different story. 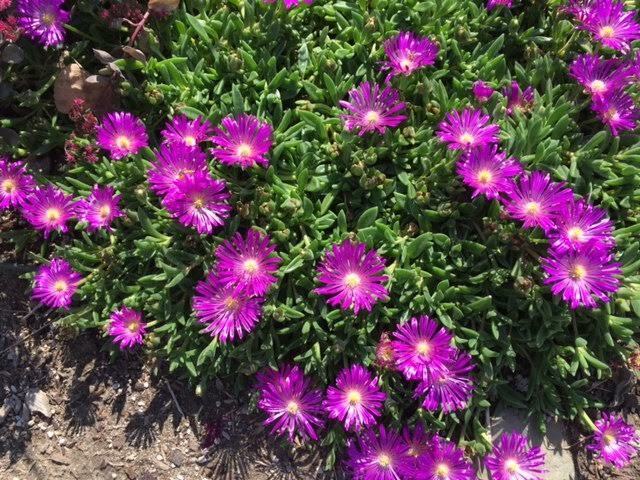 We're continually adding to our list of happy campers in our inventory, and at this point the list is extensive - about 300 and growing. 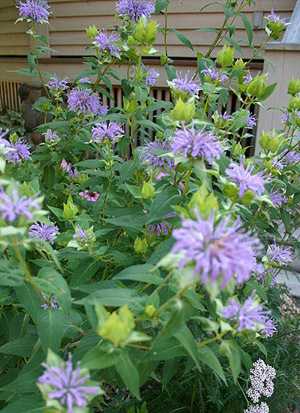 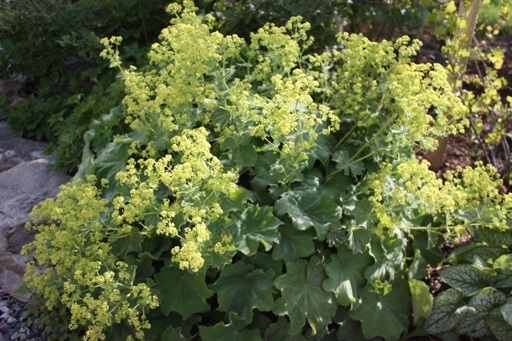 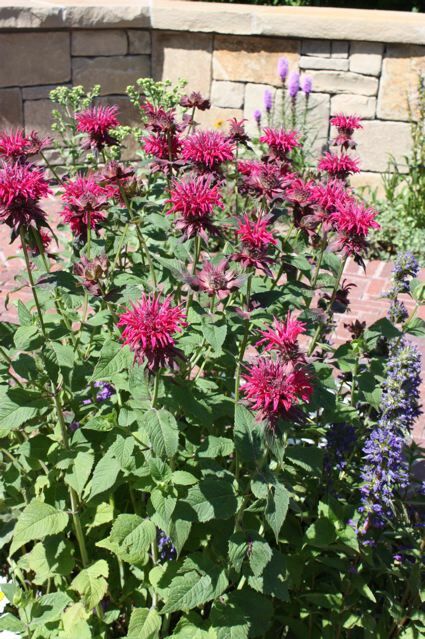 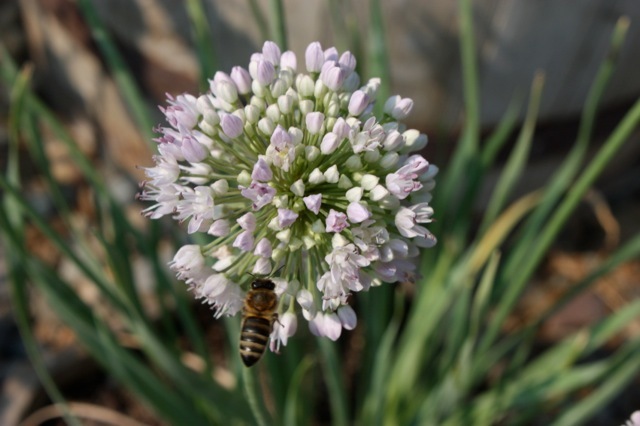 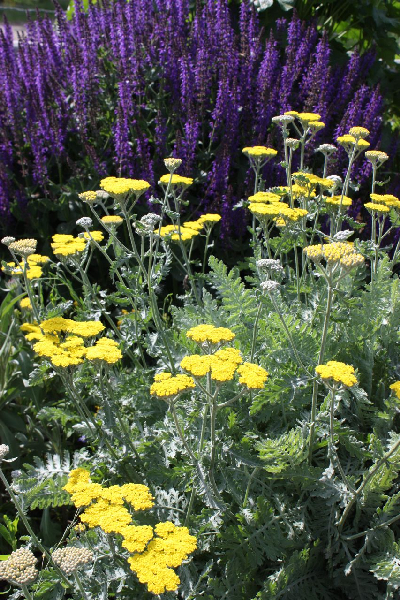 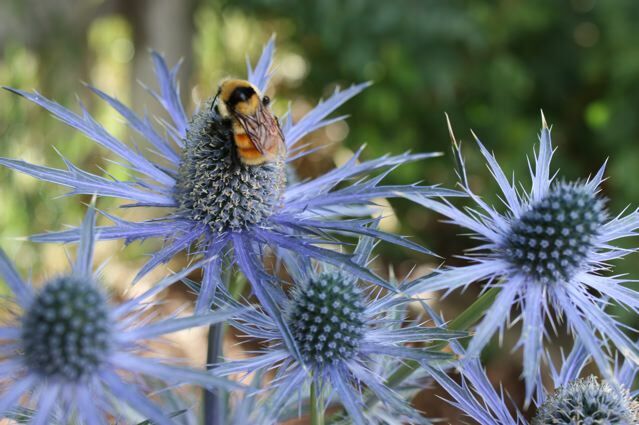 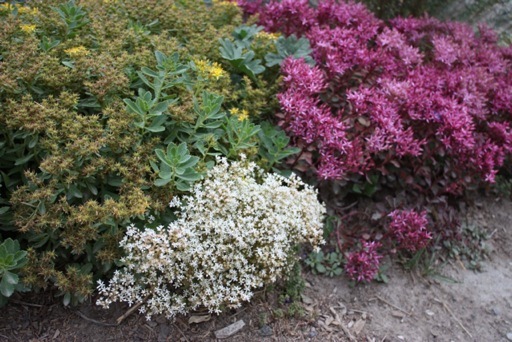 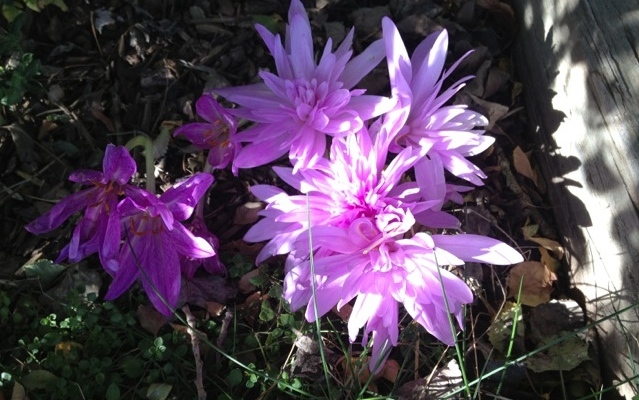 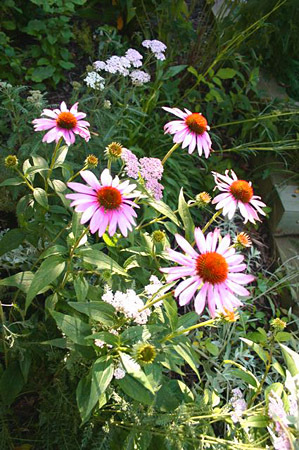 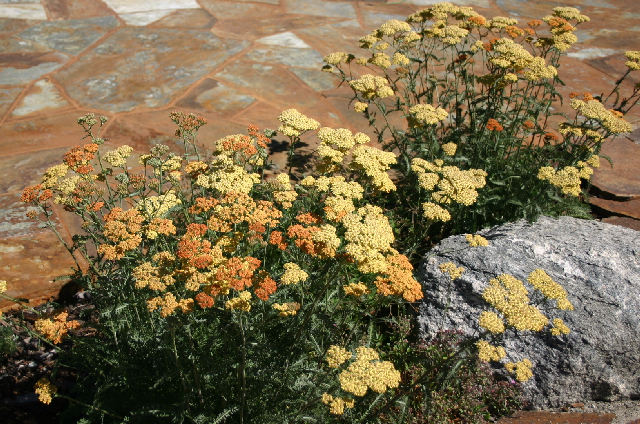 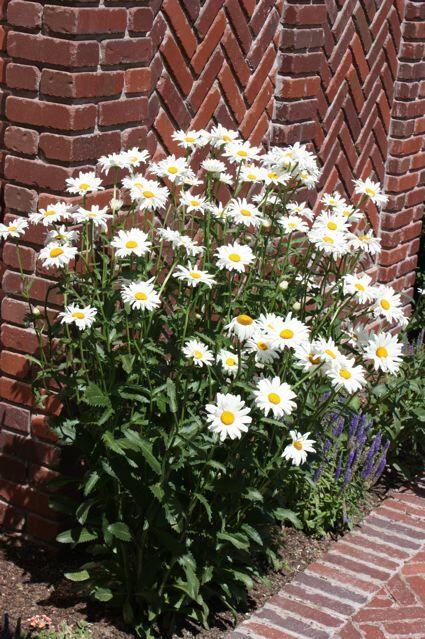 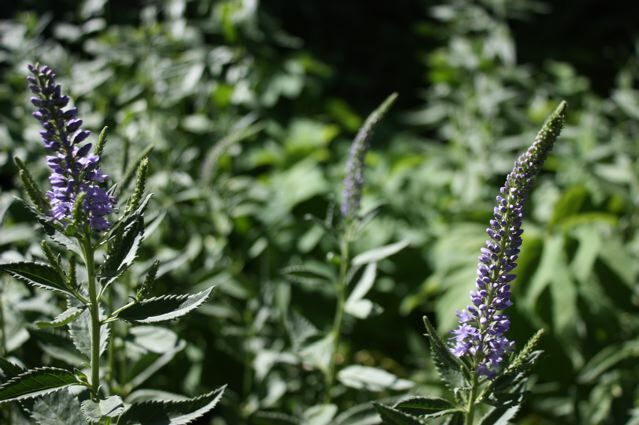 In our opinion the key to a successful perennial garden is providing plants with the conditions they prefer. 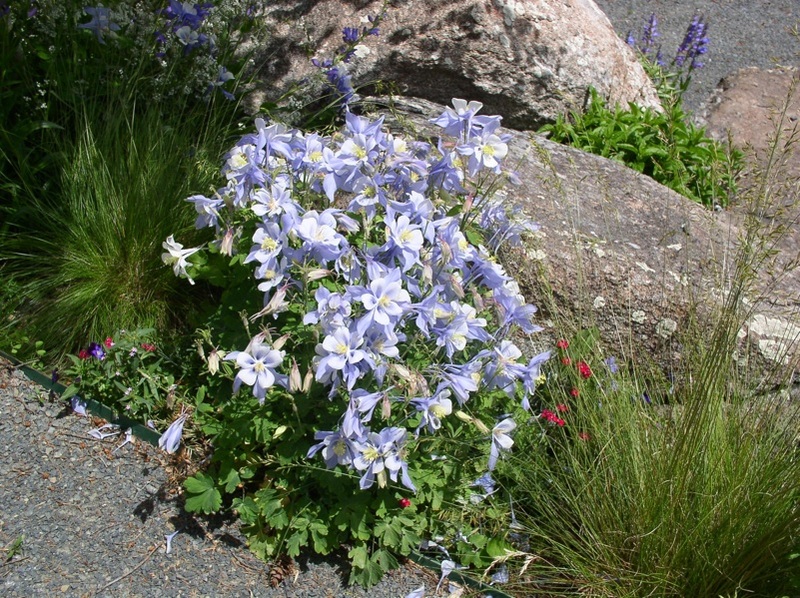 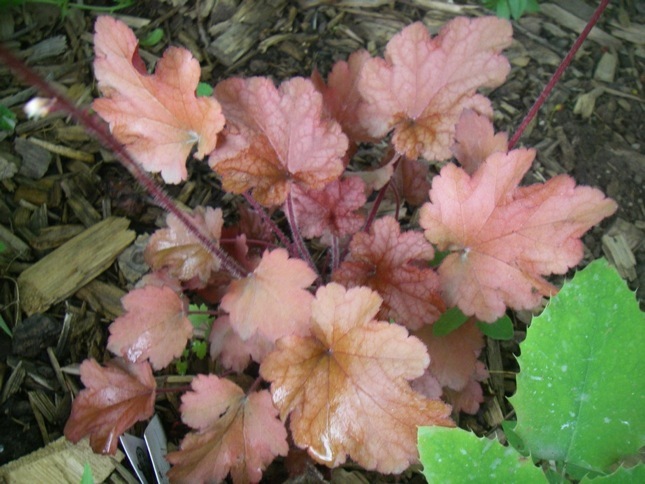 Certain perennials crave deep, rich soil, while others are happy with just about anything - the real troopers. 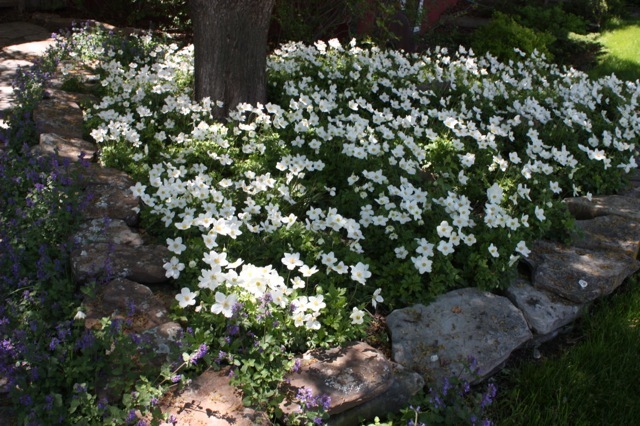 Some require shade and other full sun, some constant moisture, and others dry conditions. 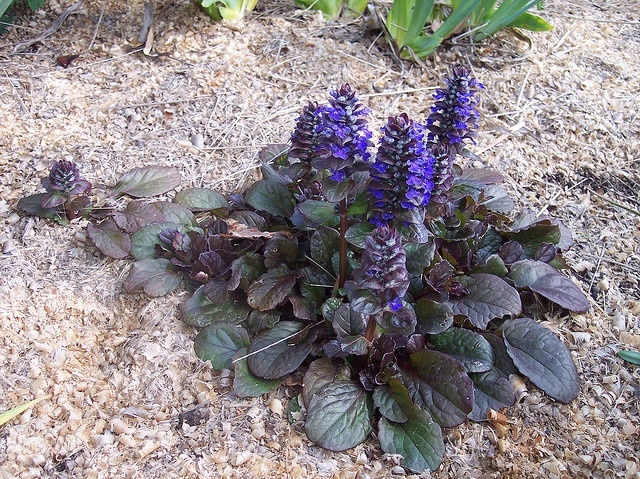 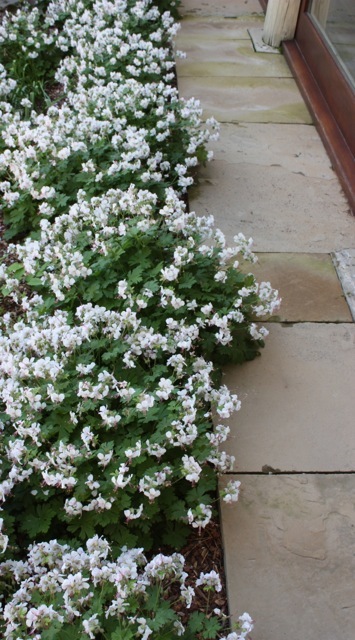 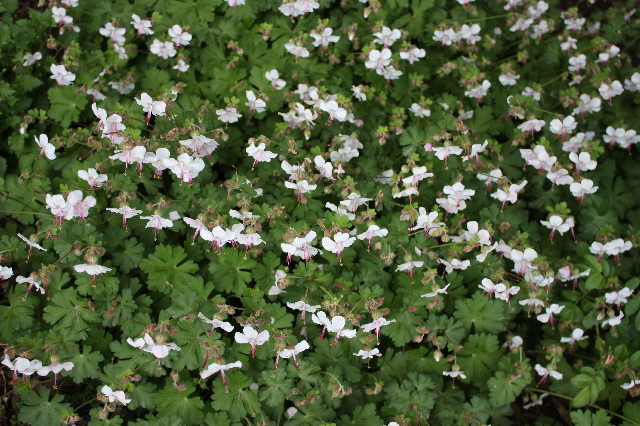 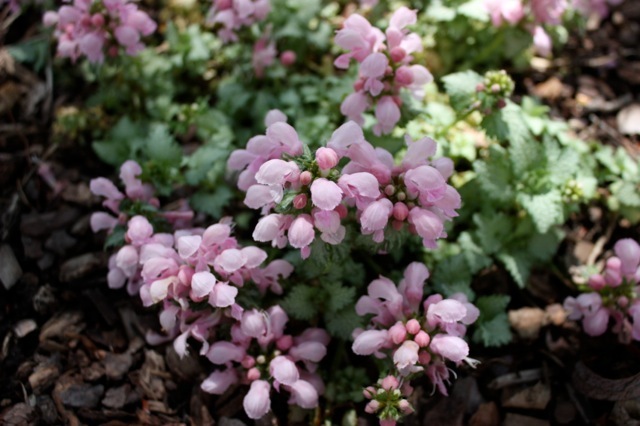 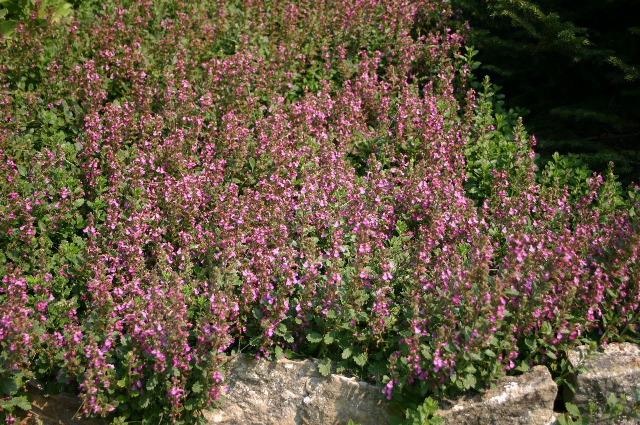 Lamium, for example, likes moist feet while Artemisia 'Silver Mound' would virtually curl up its toes if kept in a similar state of saturation. 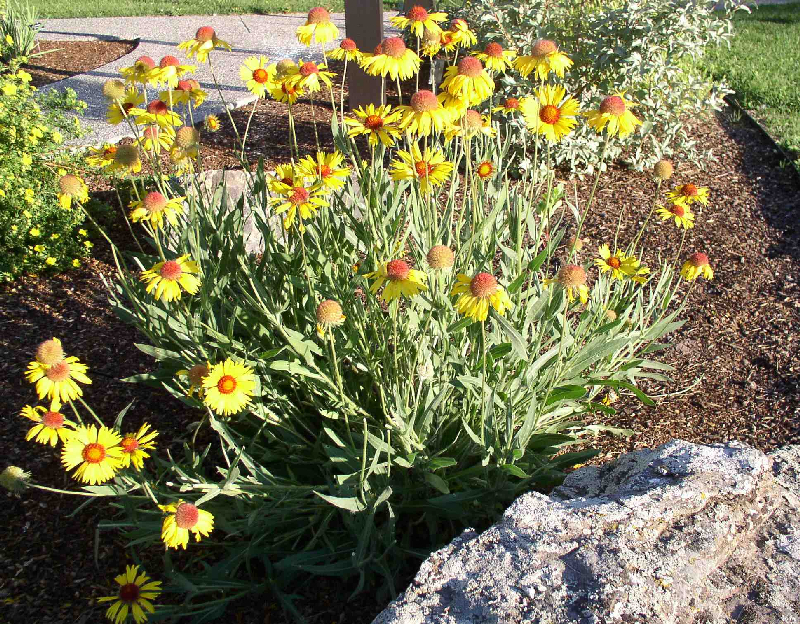 Planning a perennial garden is a lot of fun! 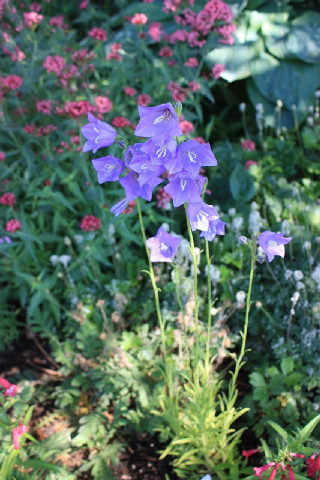 It's a wonderful opportunity to stretch your imagination by experimenting with color and form, and by plotting seasonal bloom time. 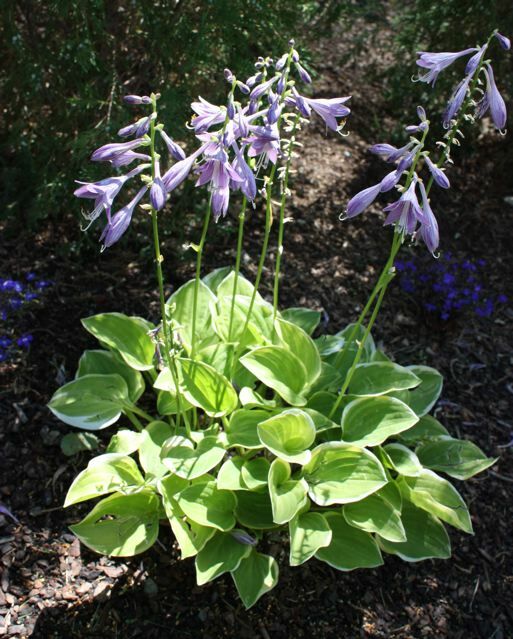 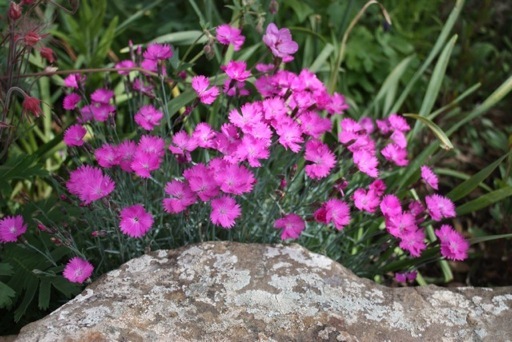 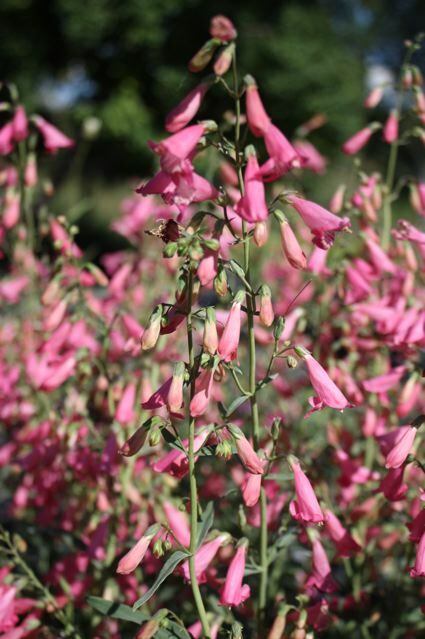 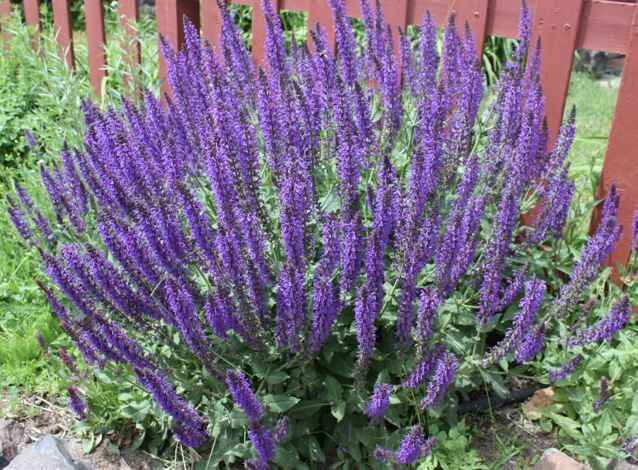 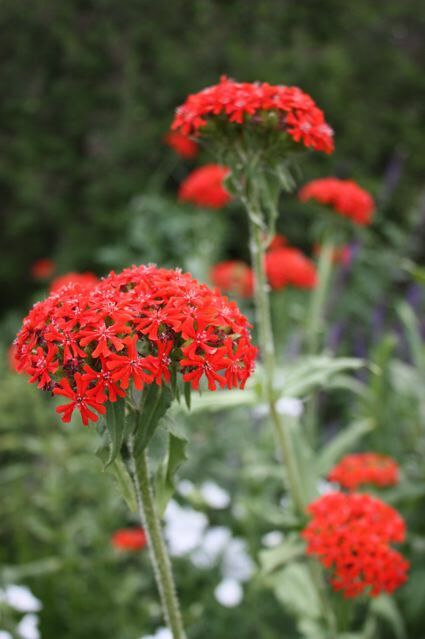 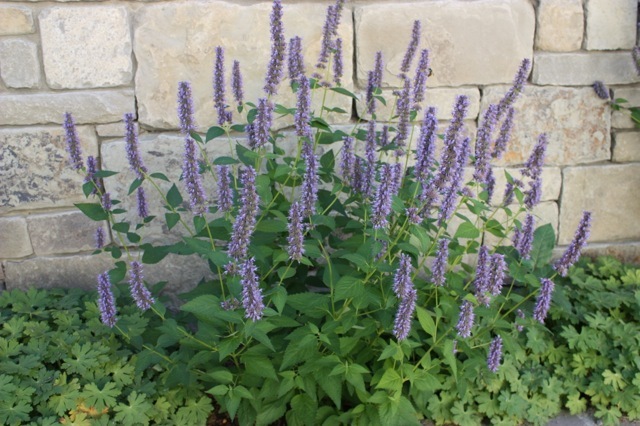 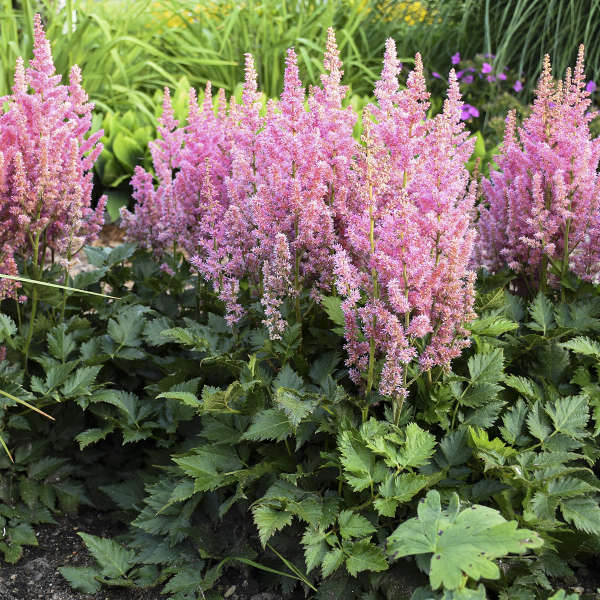 One of the most pleasing aspects about perennial gardening is that it's very forgiving - this year's mistakes can easily be corrected next year by a straight forward maneuver with the trowel. 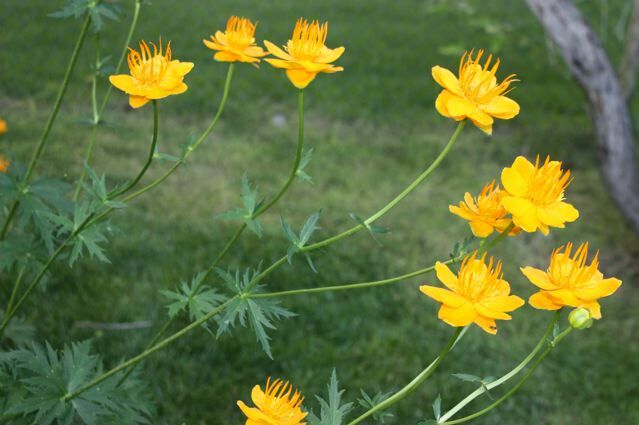 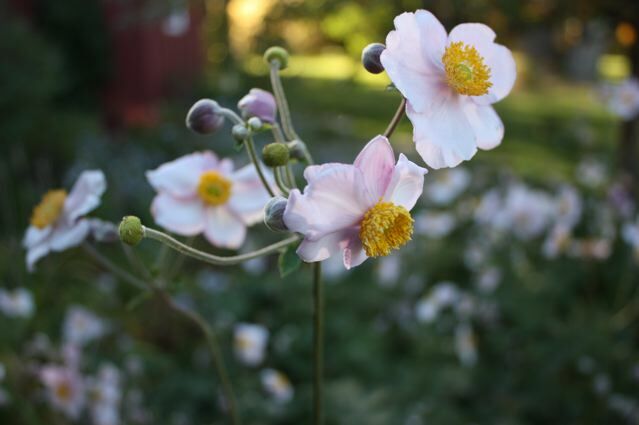 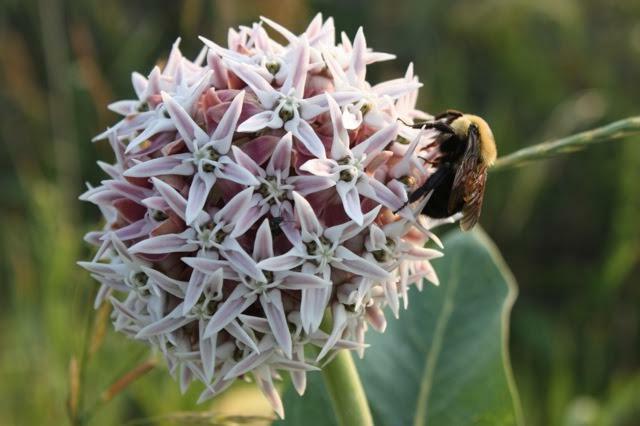 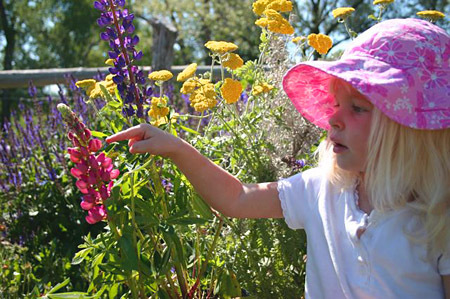 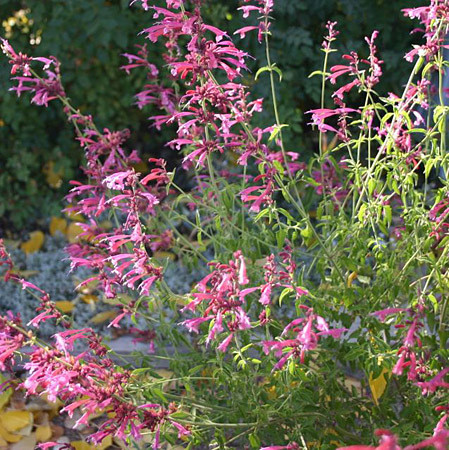 So if you haven't already discovered the joy of perennial gardening in Montana, we'd say it's never too late, and just be sure not to miss out on one of life's most delightful pleasures. 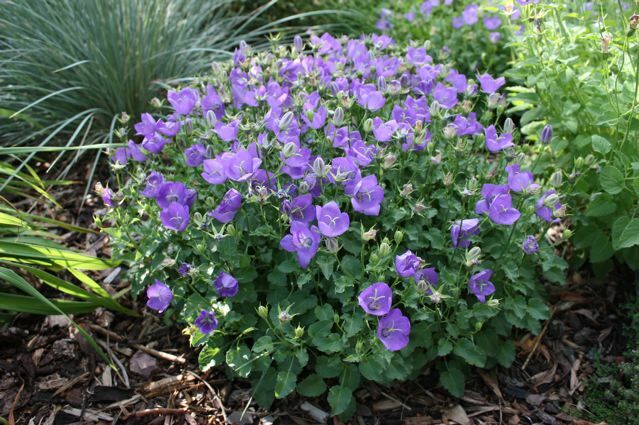 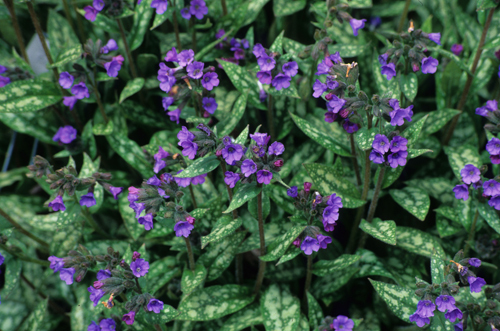 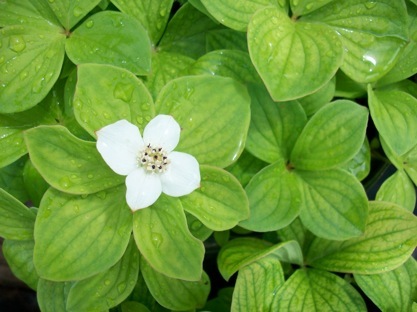 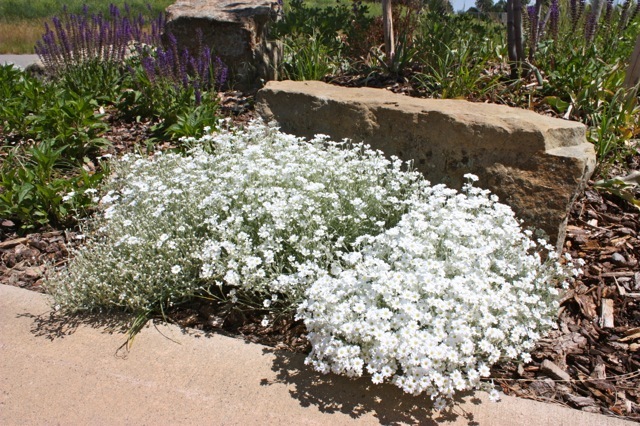 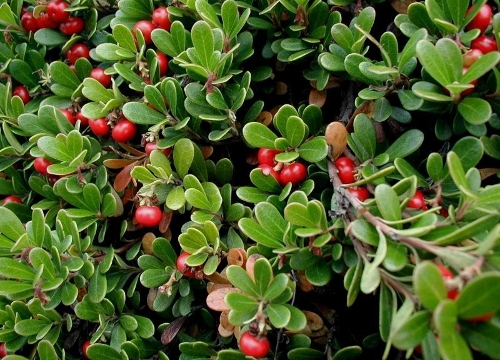 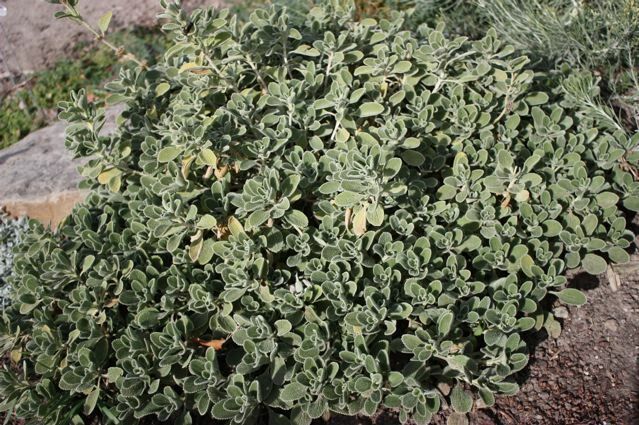 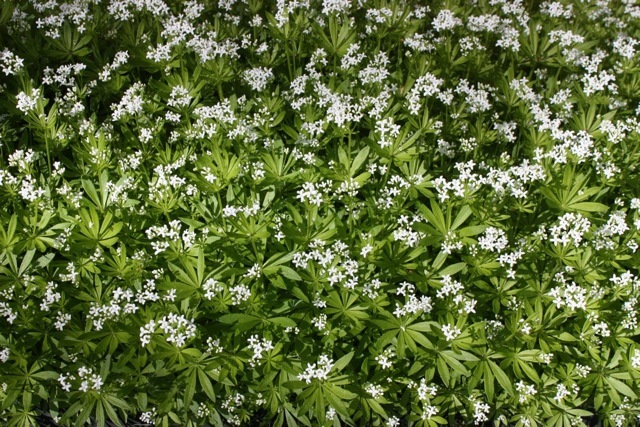 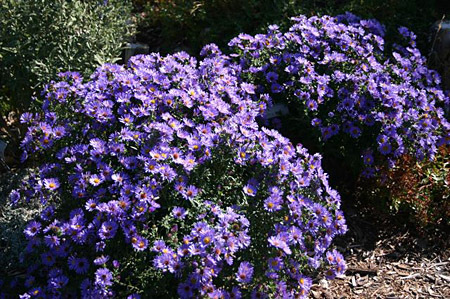 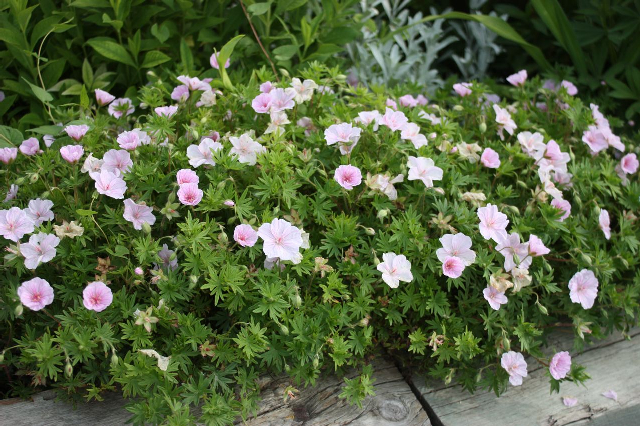 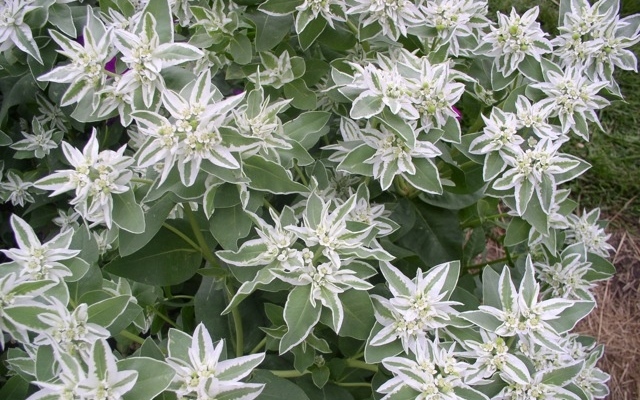 At Blake Nursery we've got delightful ground cover plants for every location, from moist shade to dry sun, from steep slopes to accenting your favorite perennial planting. 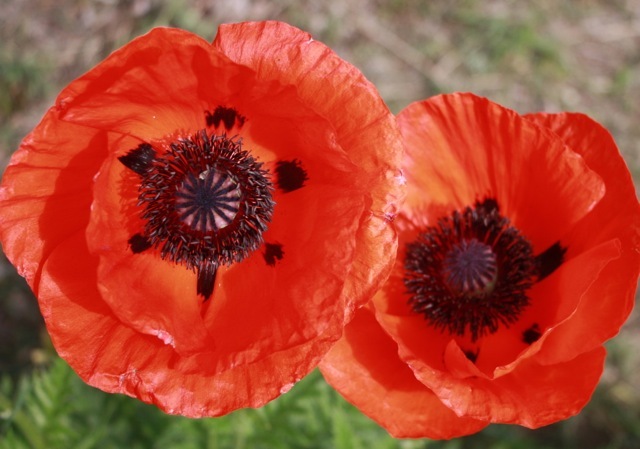 Some are real troopers that can survive in tough circumstances,while others are more delicate. 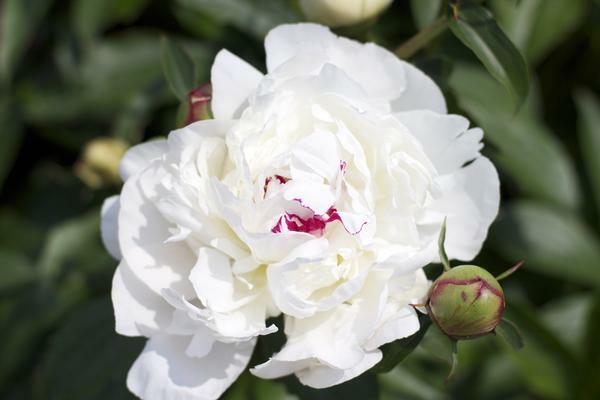 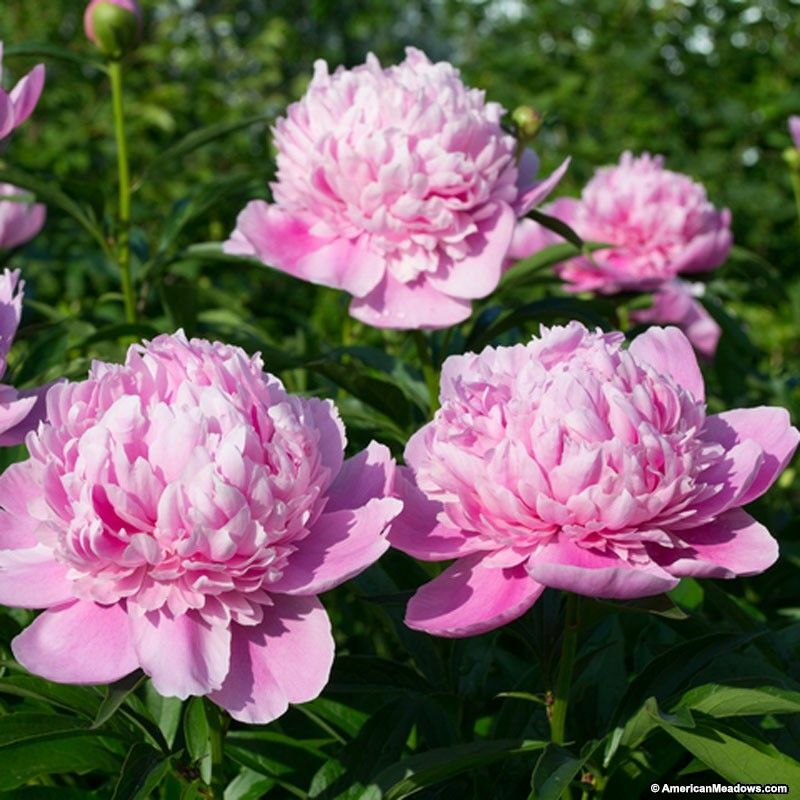 Many have beautiful flowers and fragrance. 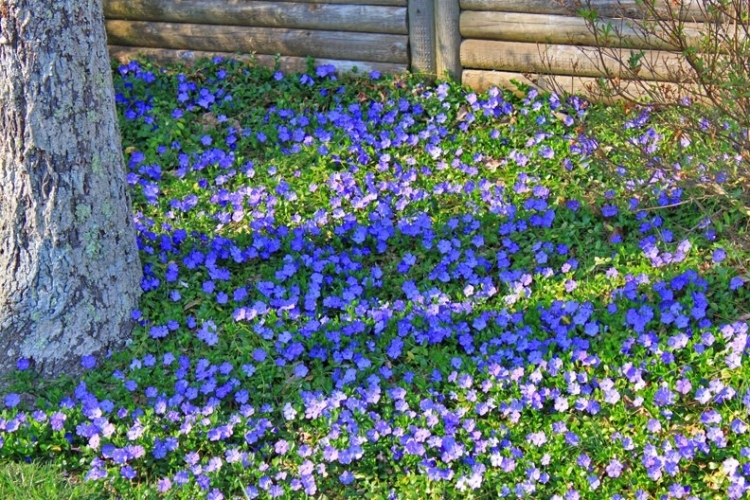 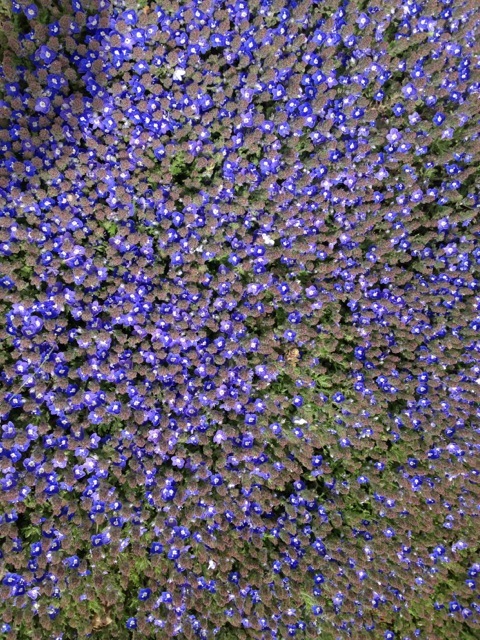 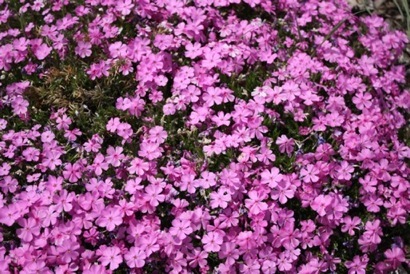 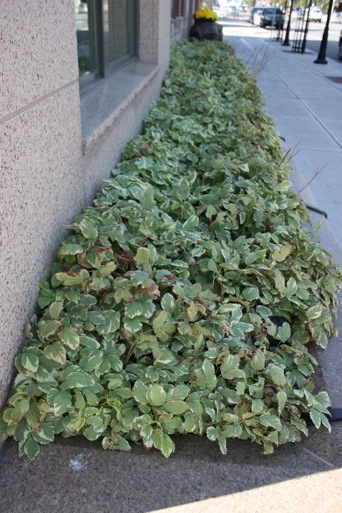 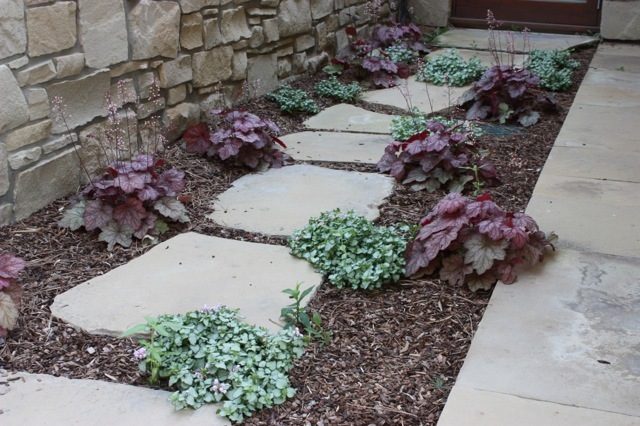 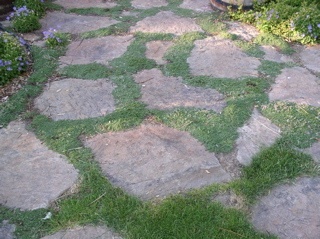 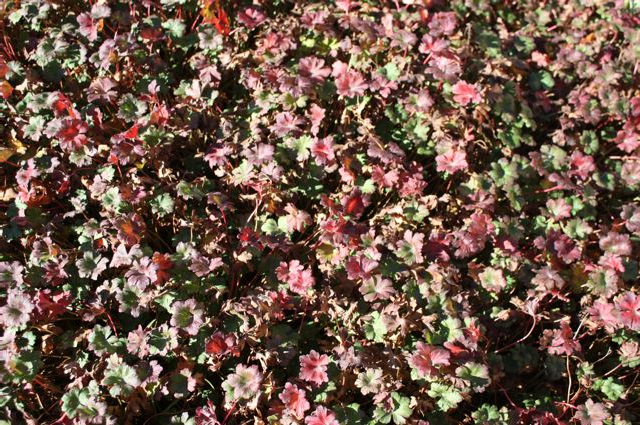 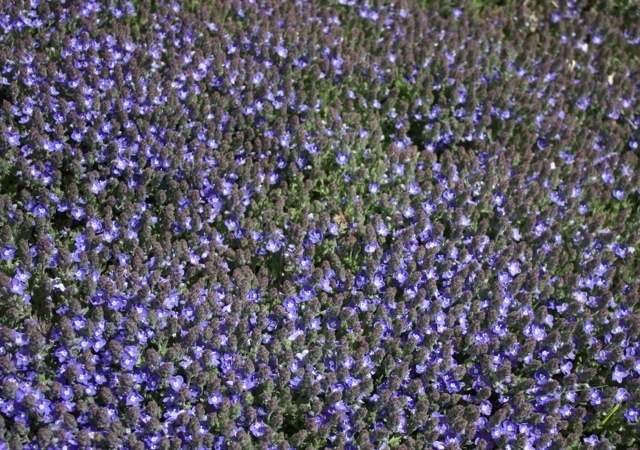 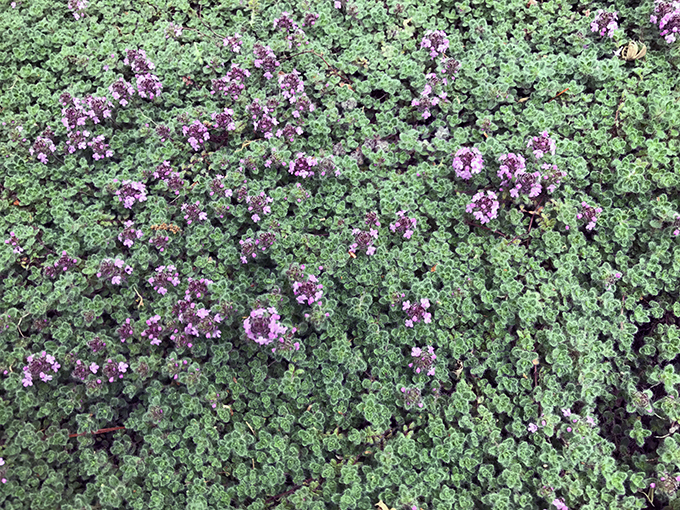 Another attraction is that many ground covers are low maintenance so once they fill in there's no weeding or fussy care. 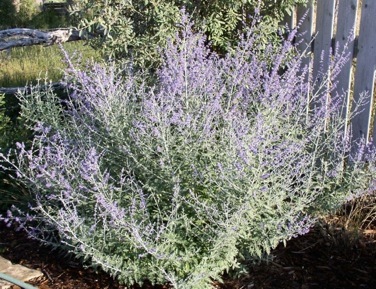 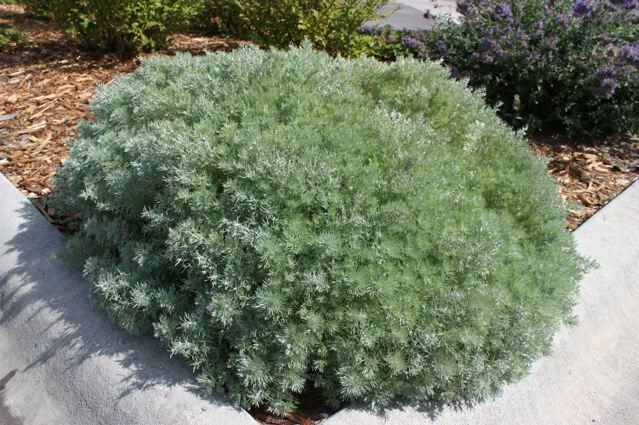 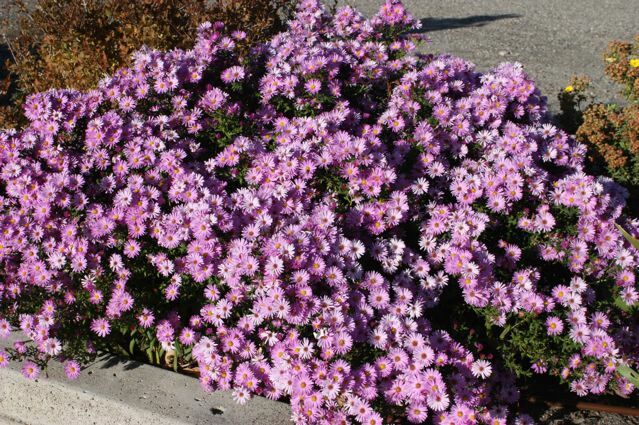 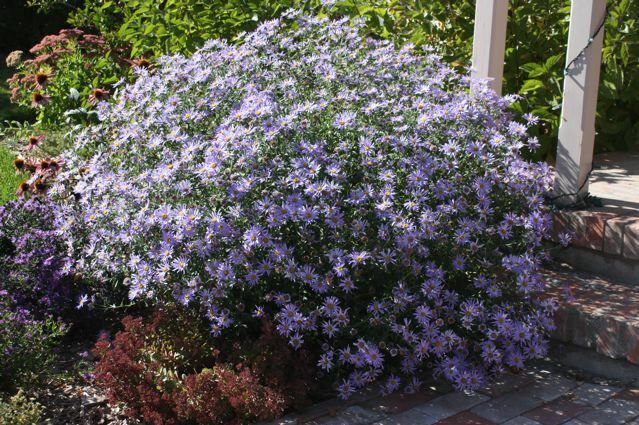 For covering large areas they’re available on special request in 2.5” pots in flats of 32 plants for just $98.95, or you can buy larger plants in 4” up to 2 gallon pots.We have a wealth of ground cover plants. 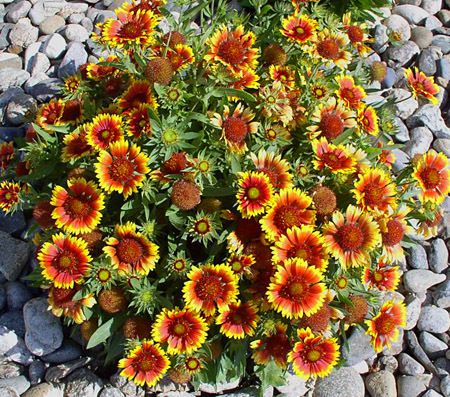 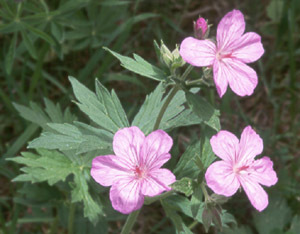 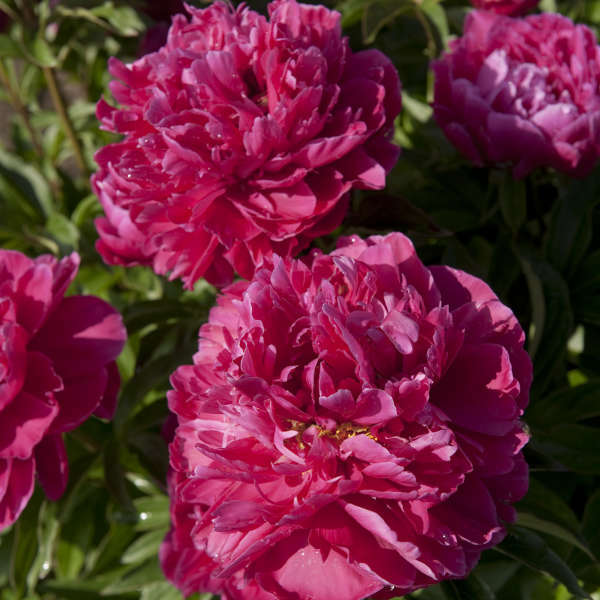 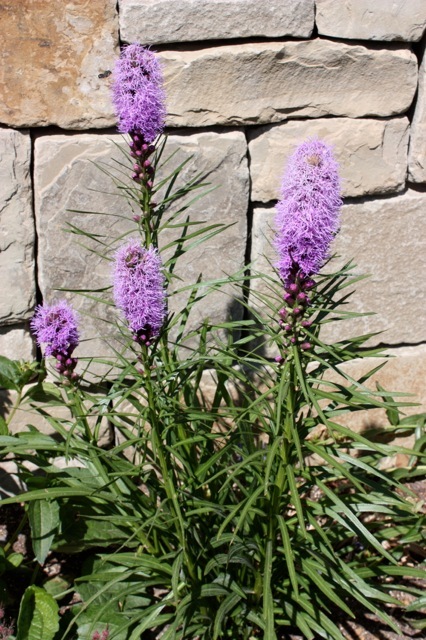 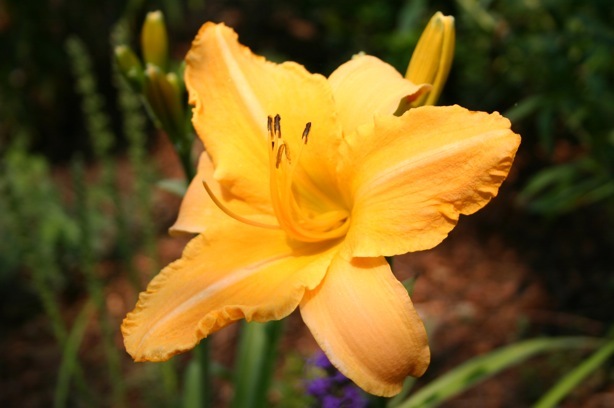 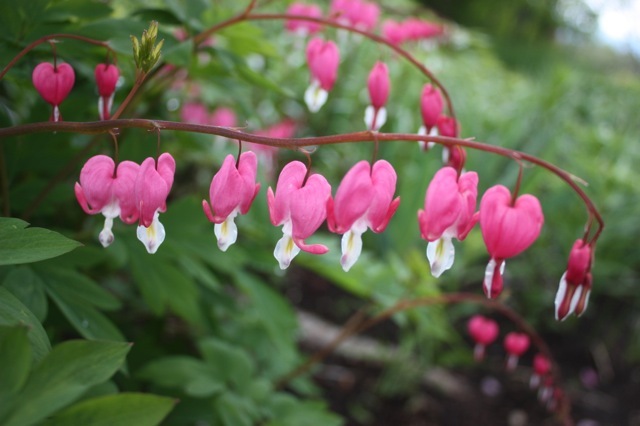 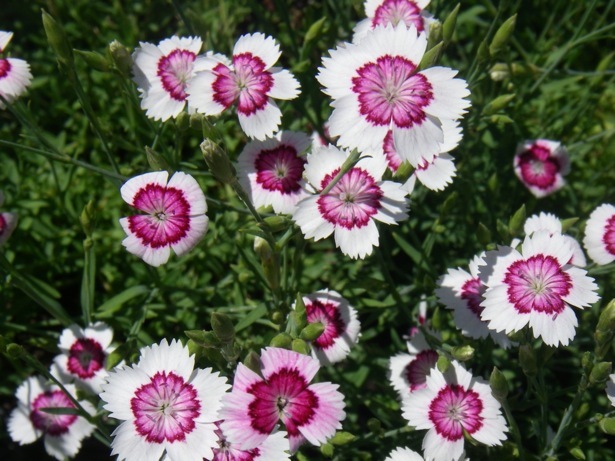 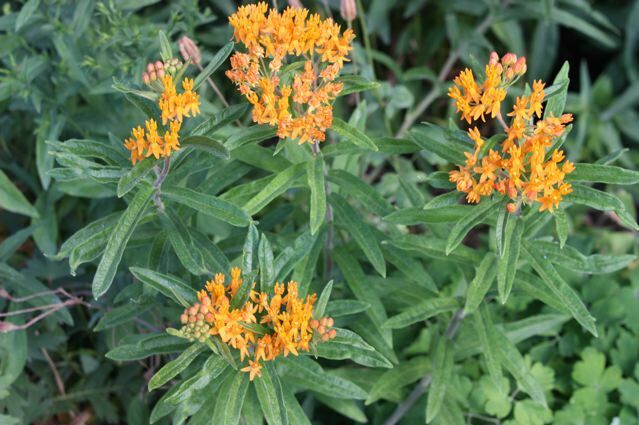 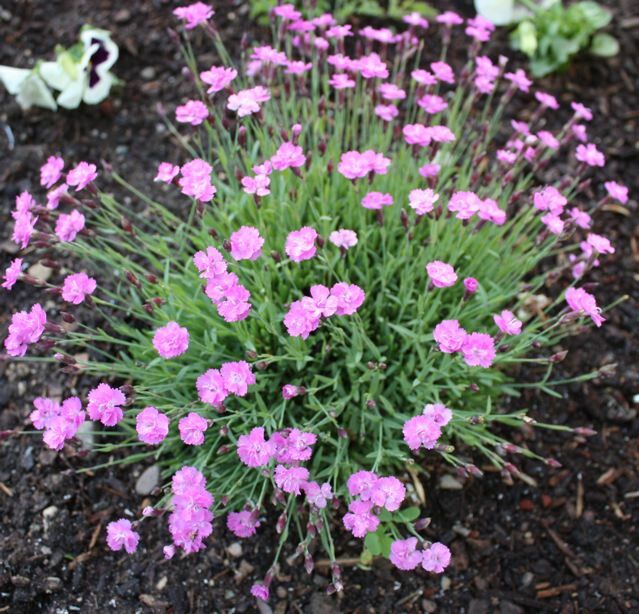 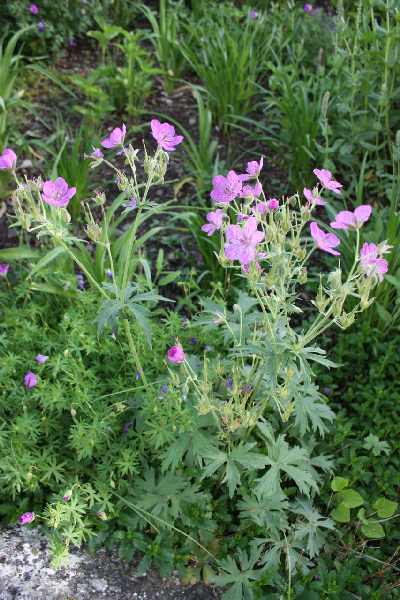 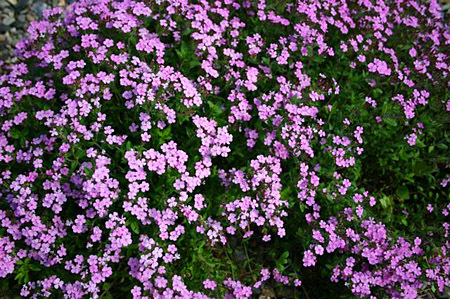 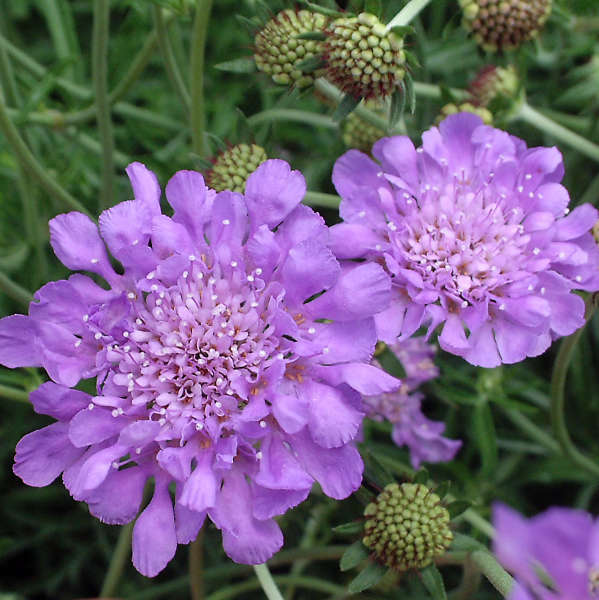 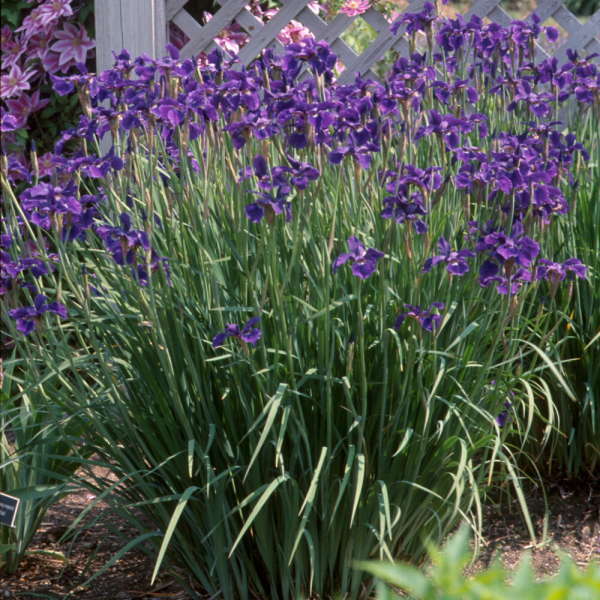 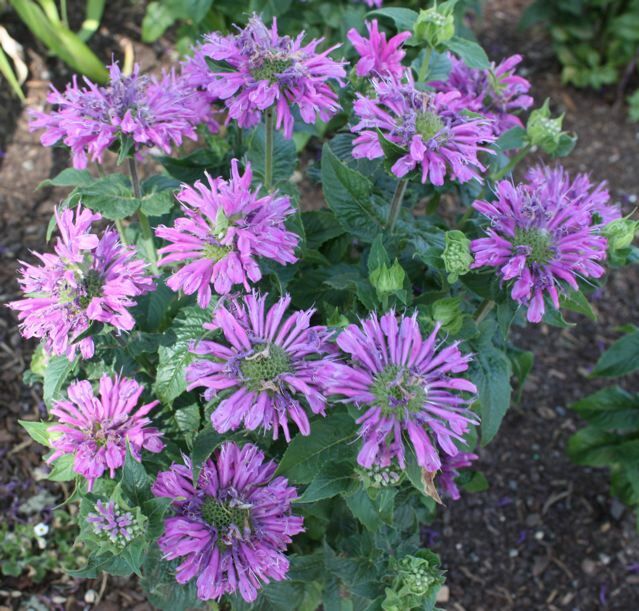 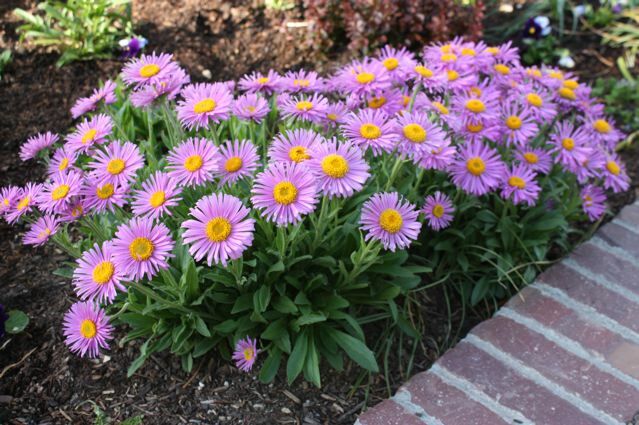 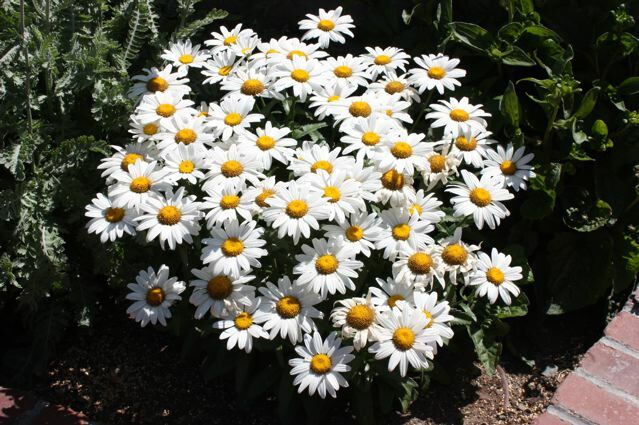 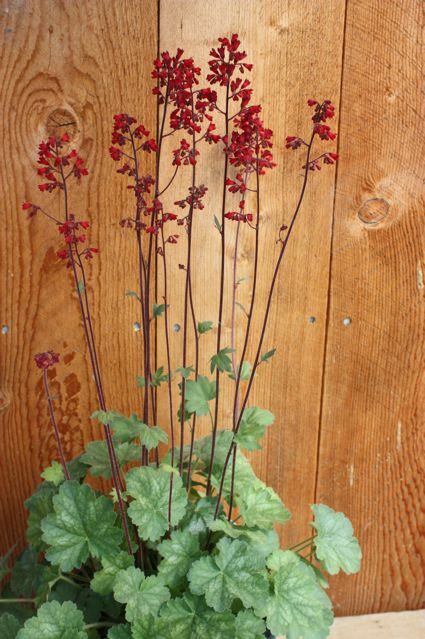 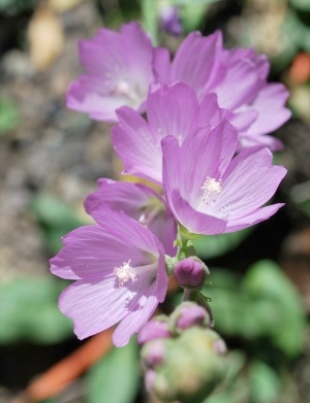 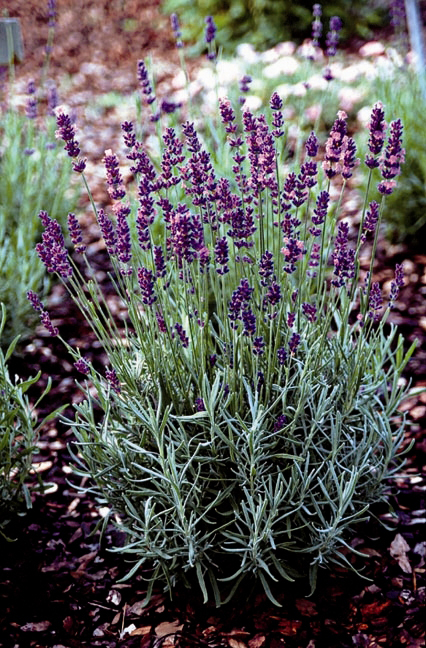 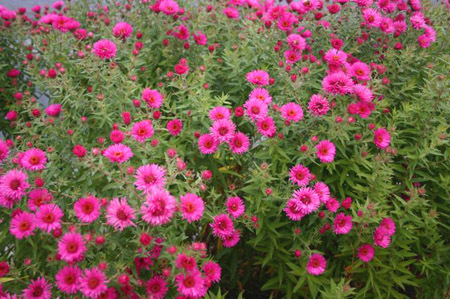 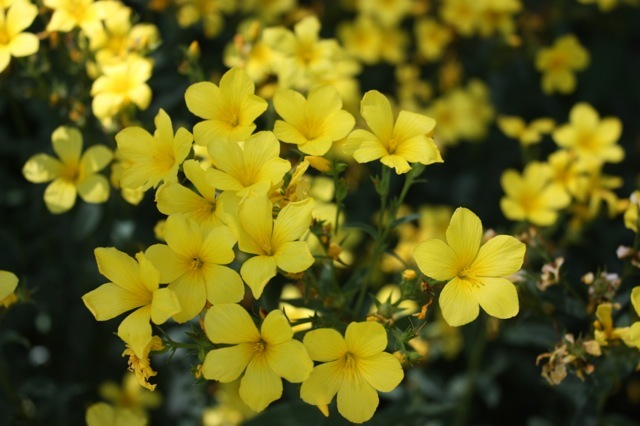 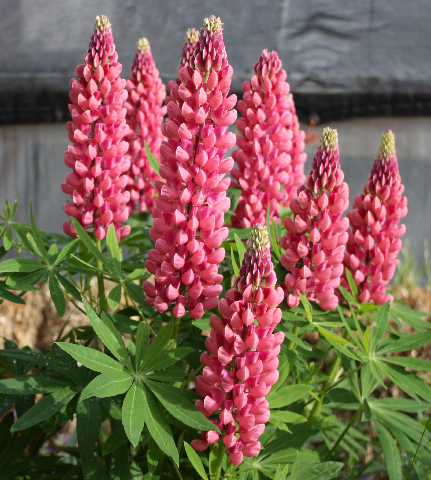 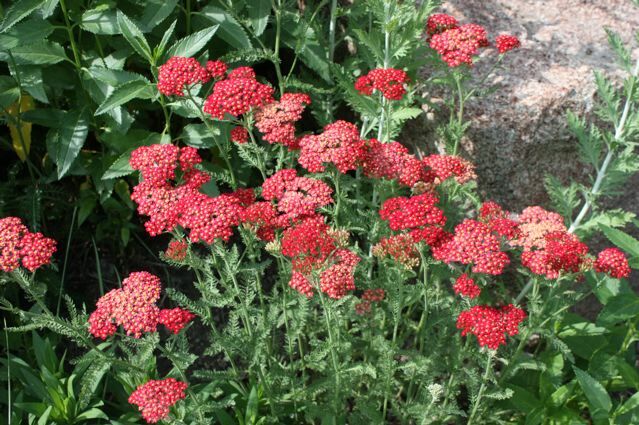 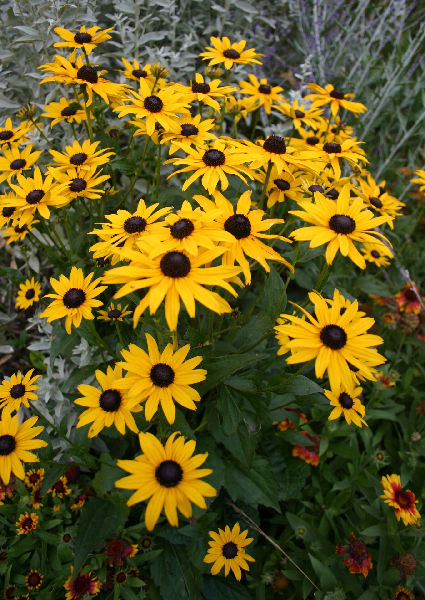 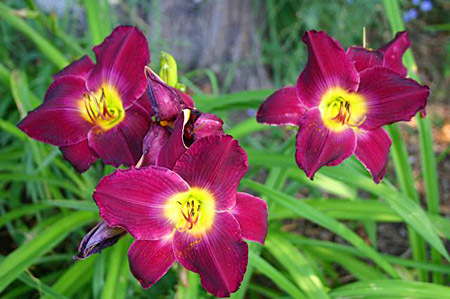 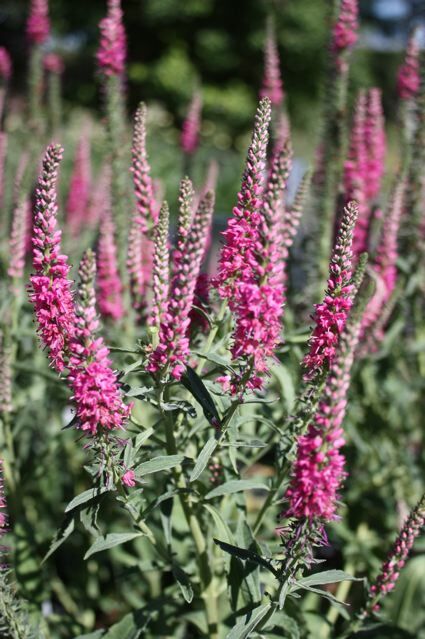 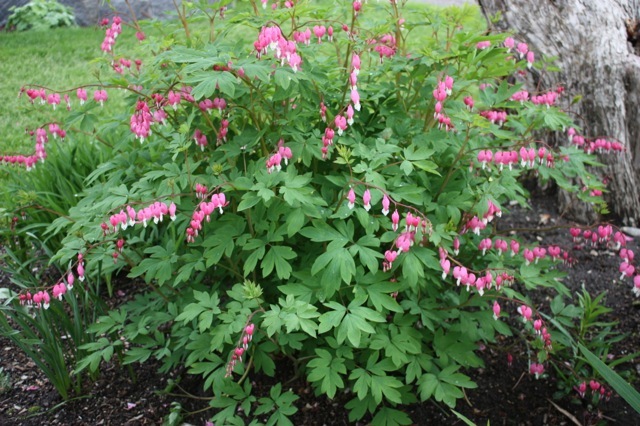 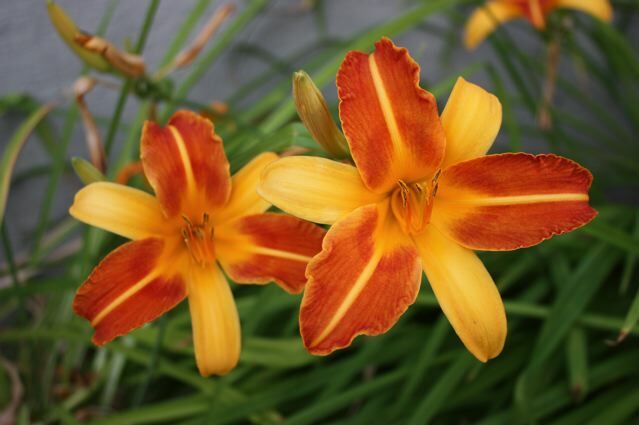 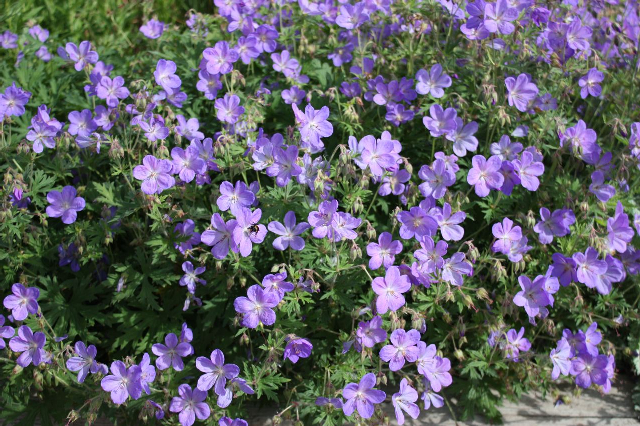 As with other perennials, by using the internet or catalog coupon, get up to 5 free plants!